It's been a little over a year since In The Mix 2016, where my favorite band, The 1975 was a part of. To date, it's one of my biggest regrets in life, because that event has such a big lineup. 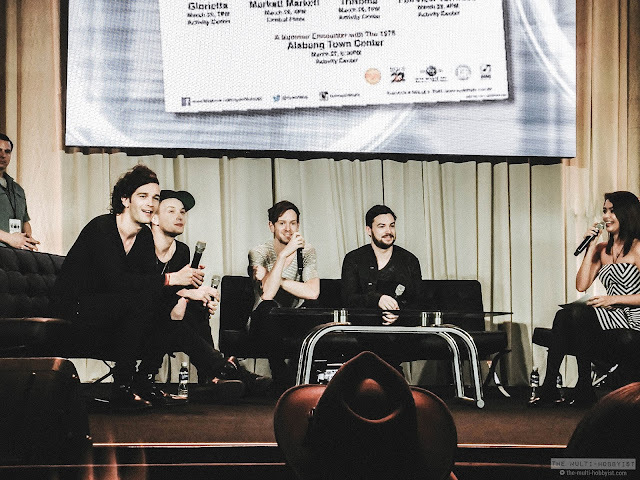 But since it's bad to dwell on the past, here's me, reminiscing the days I got to meet and watch these British lads for the first time, live. Read on to see photos and watch their performance! 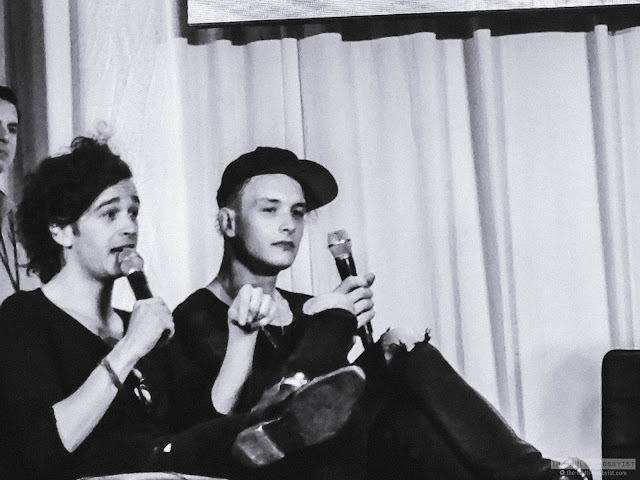 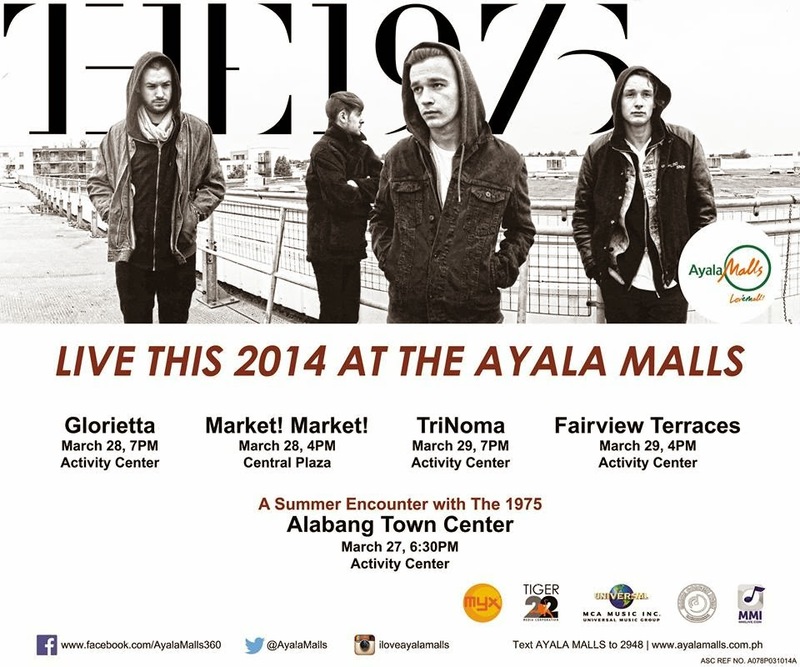 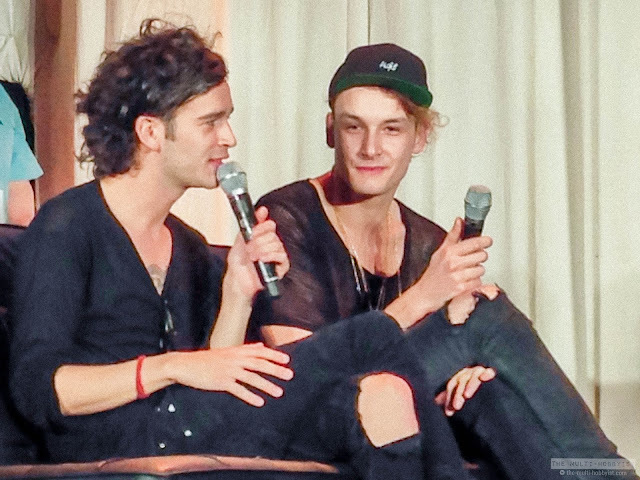 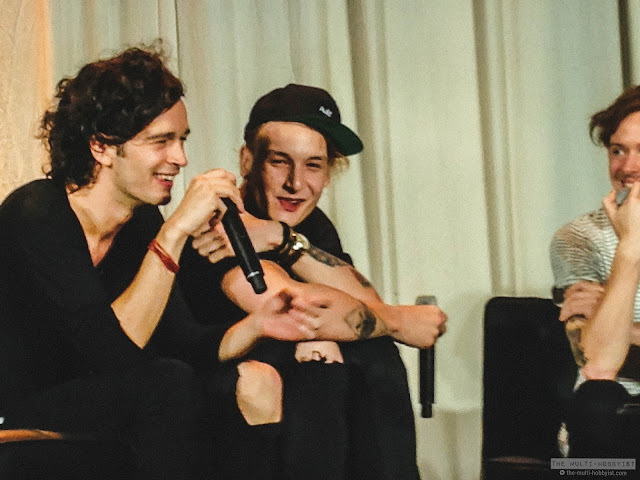 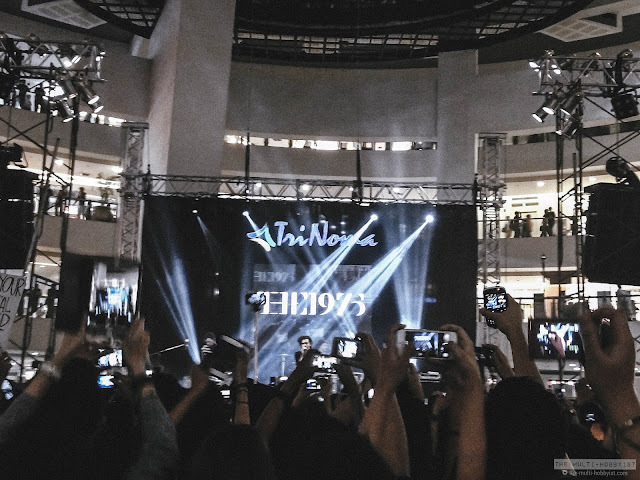 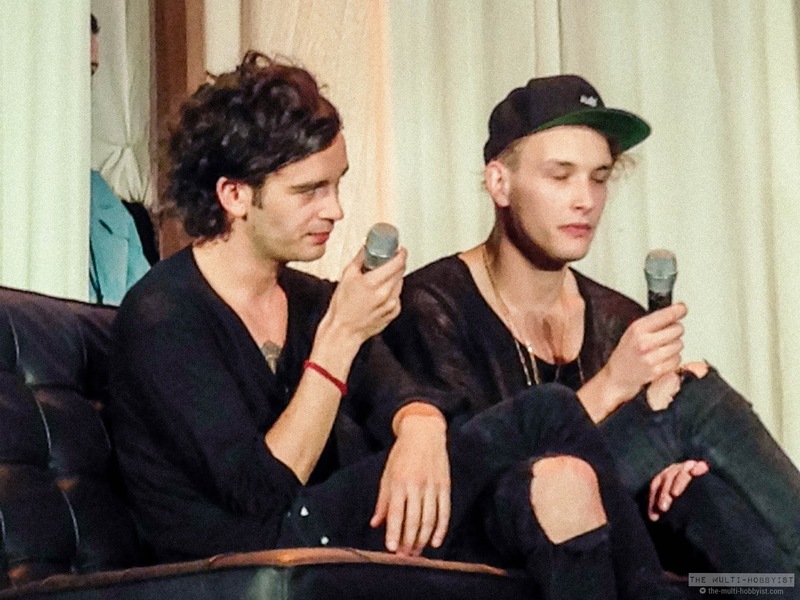 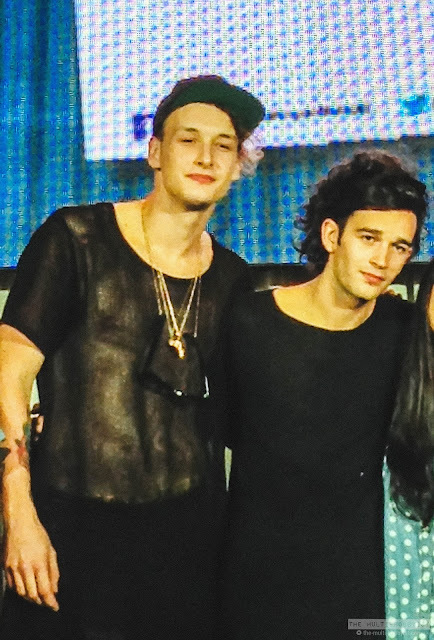 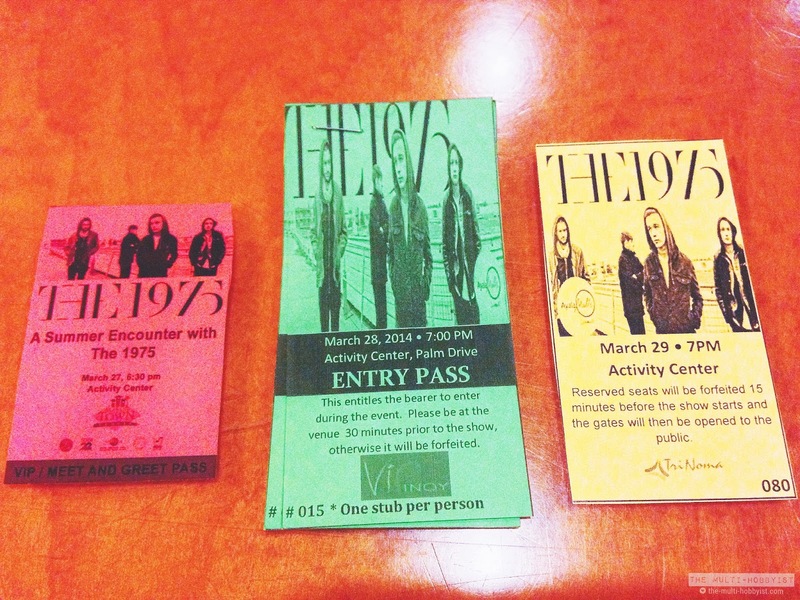 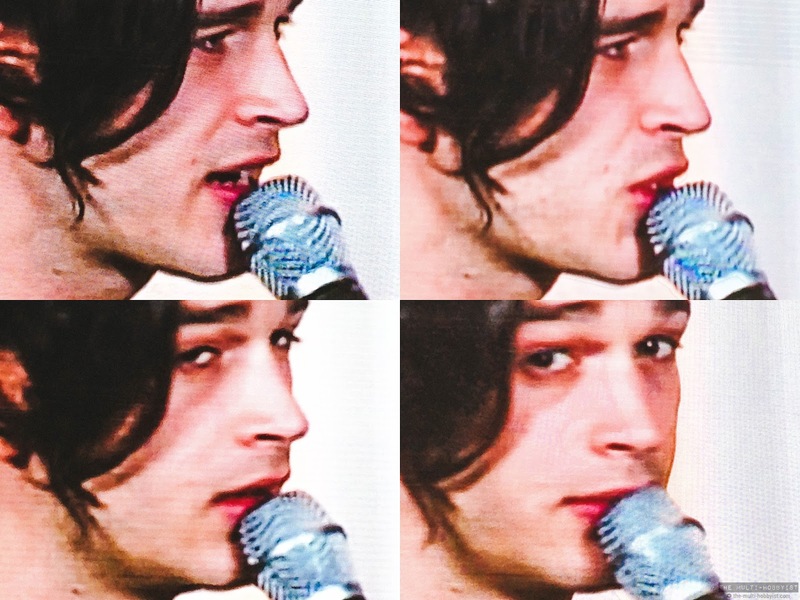 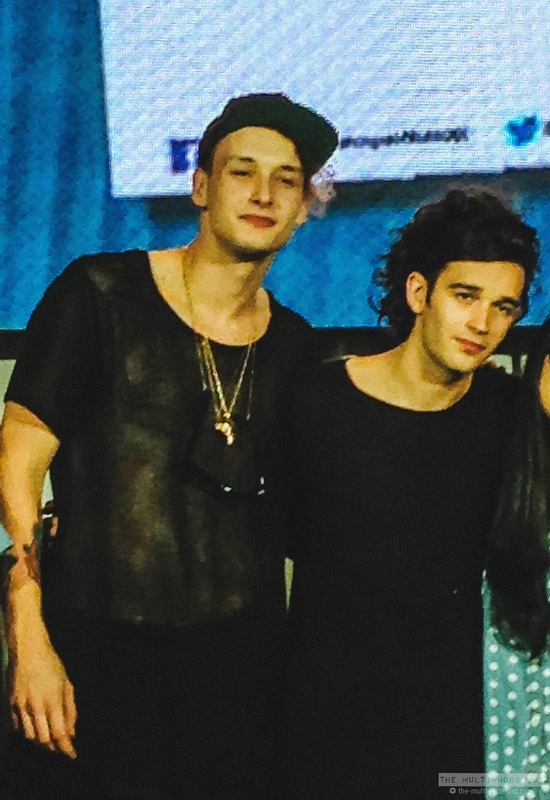 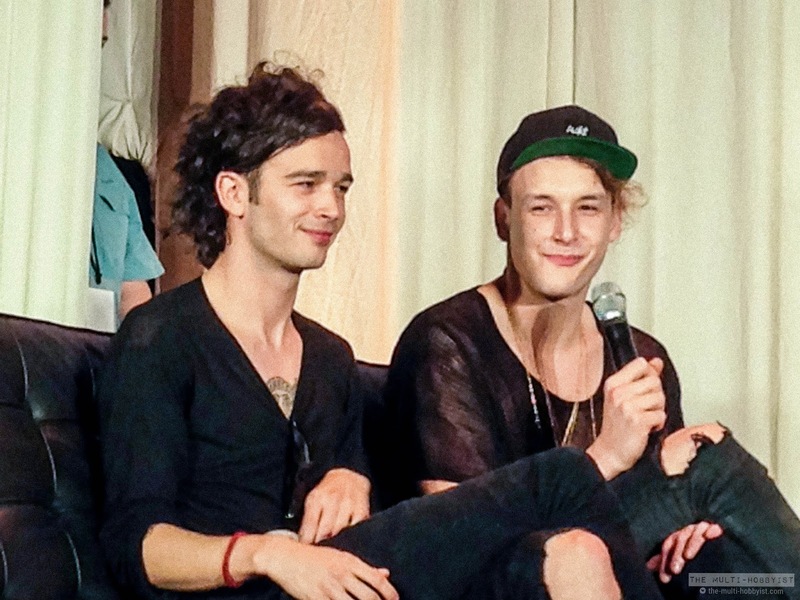 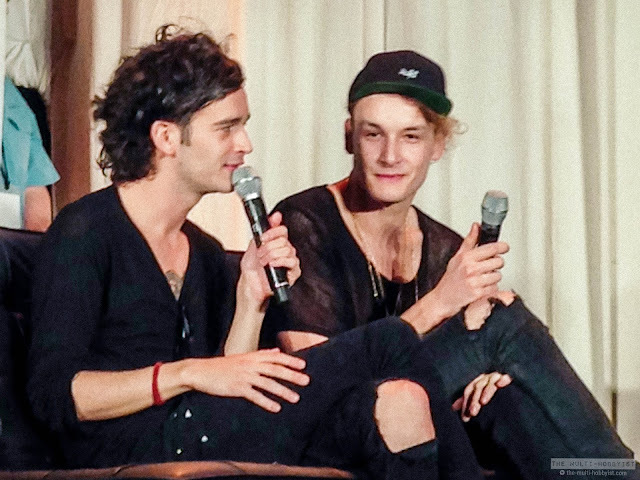 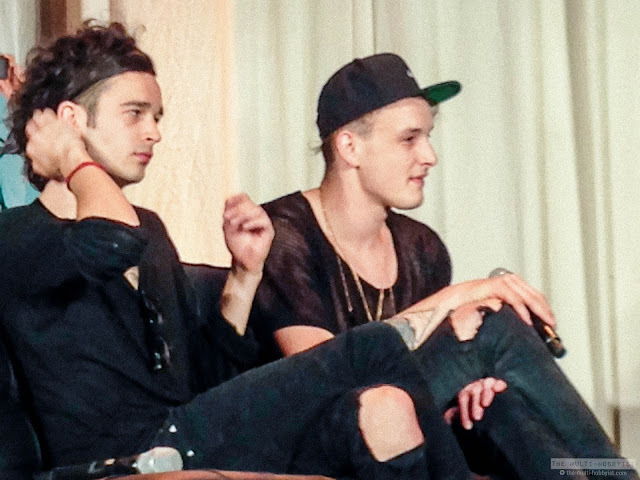 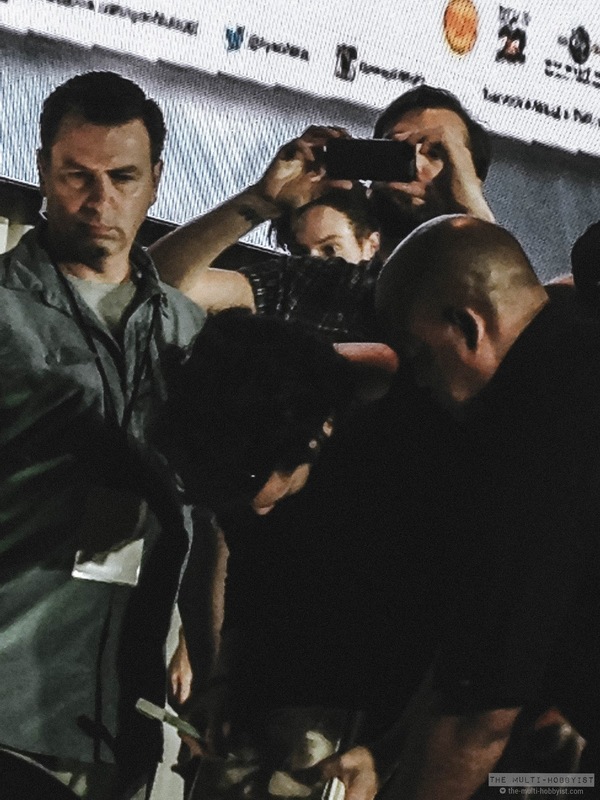 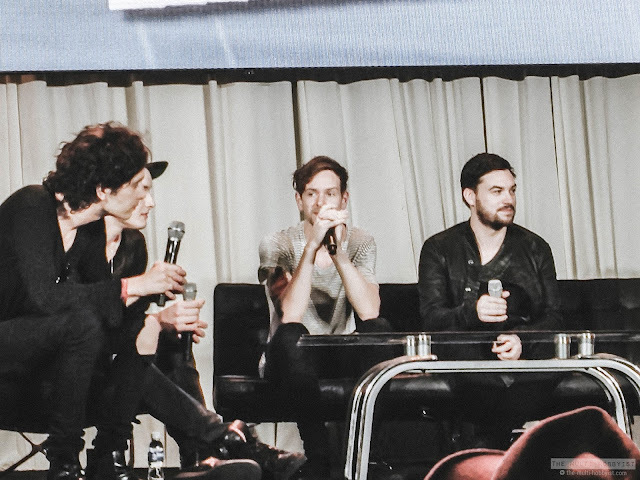 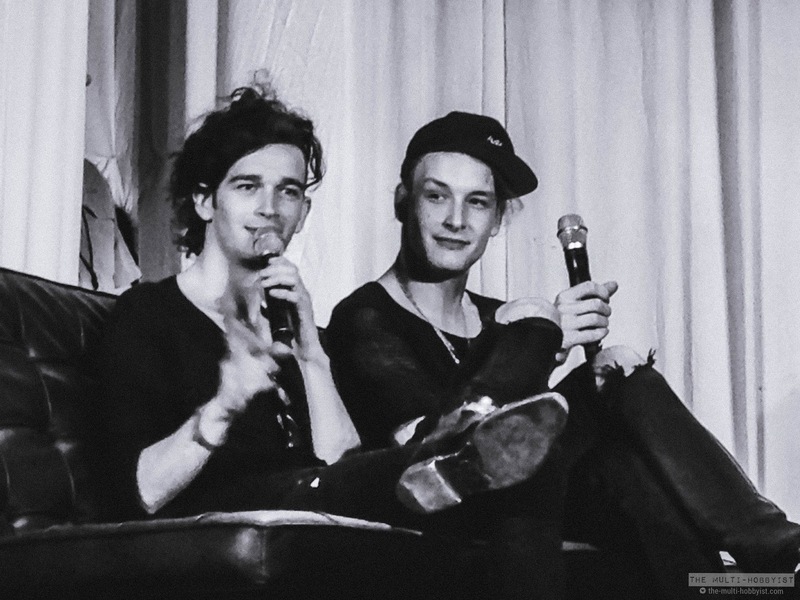 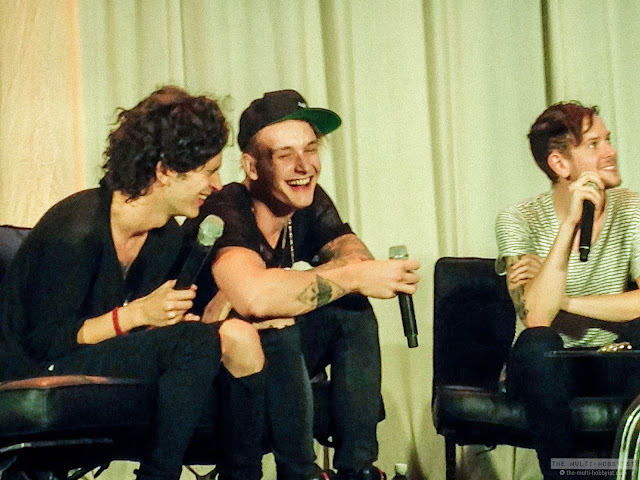 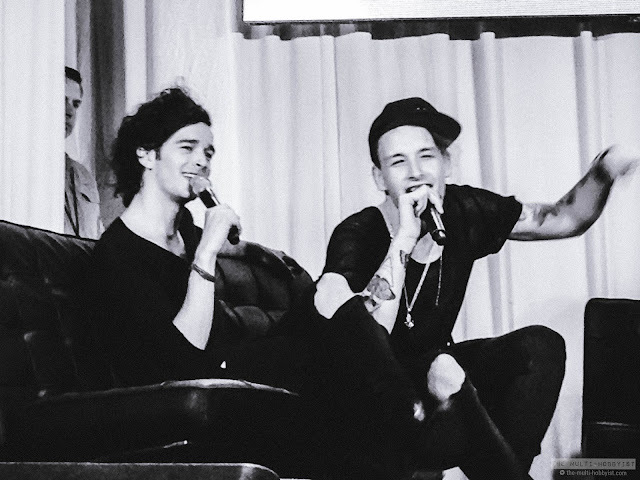 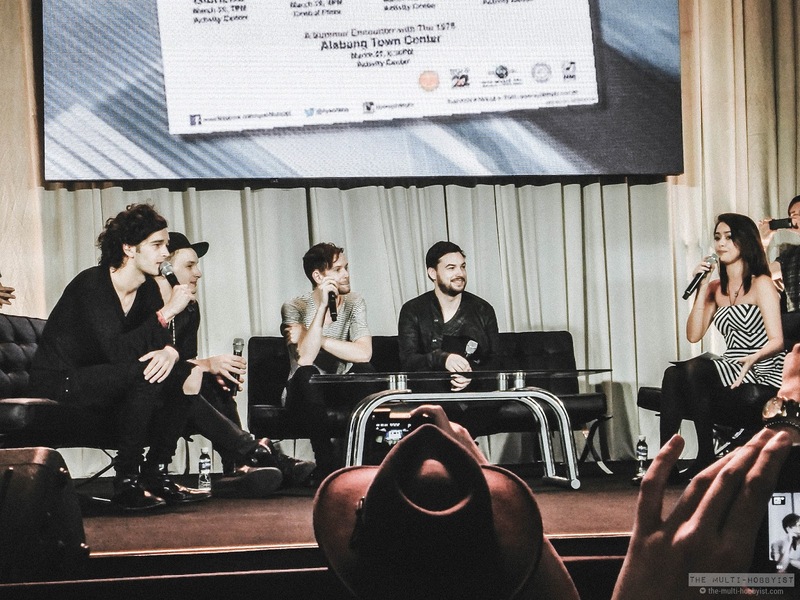 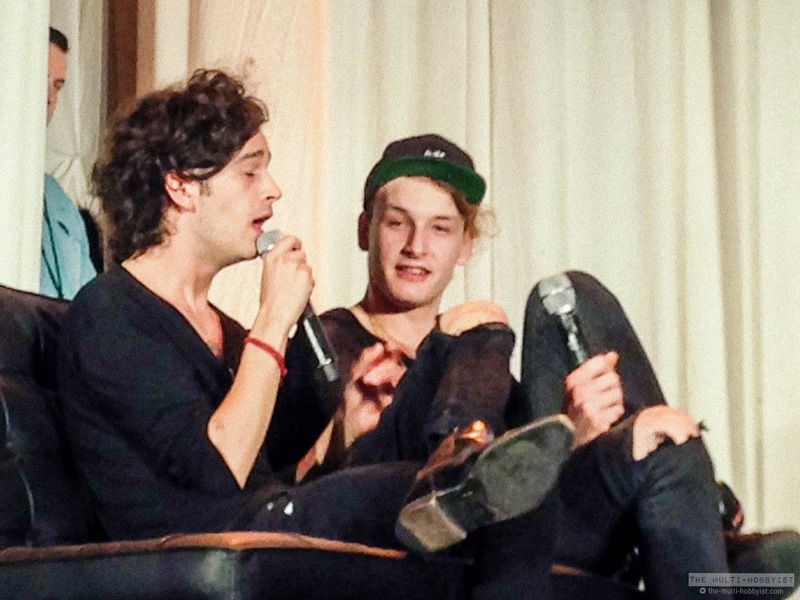 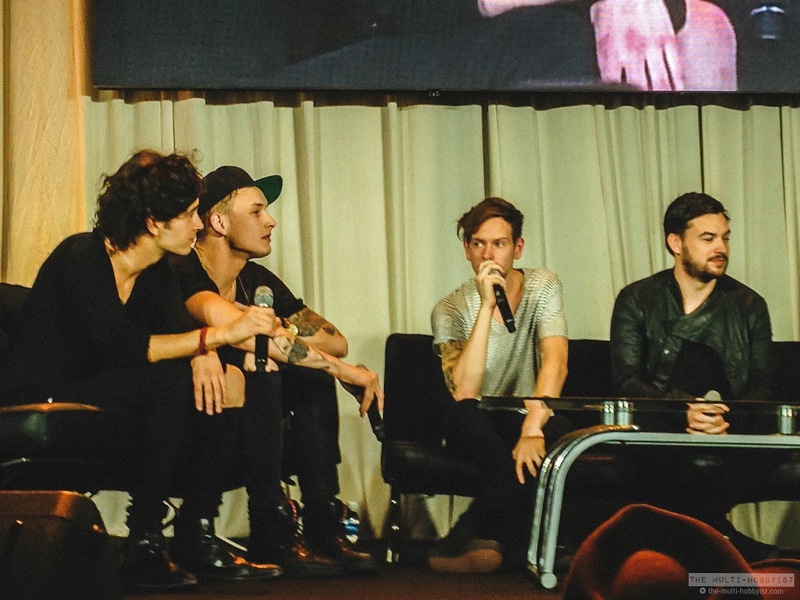 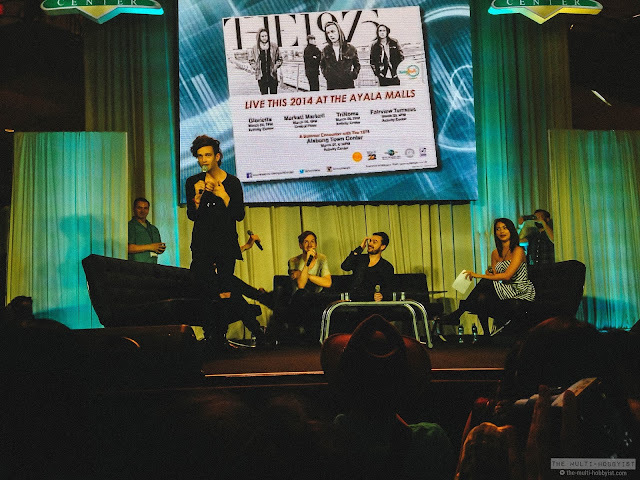 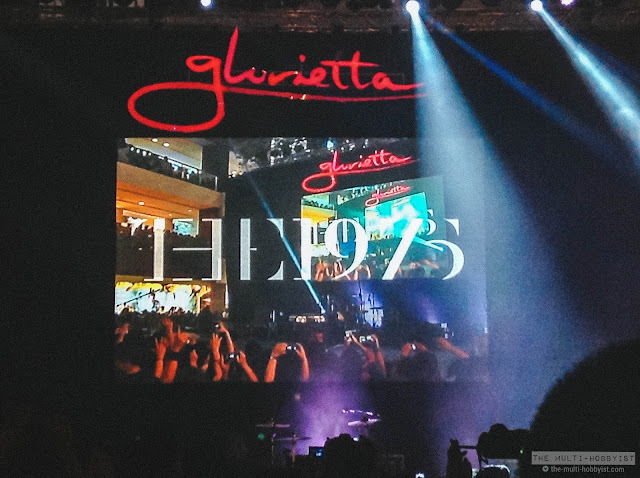 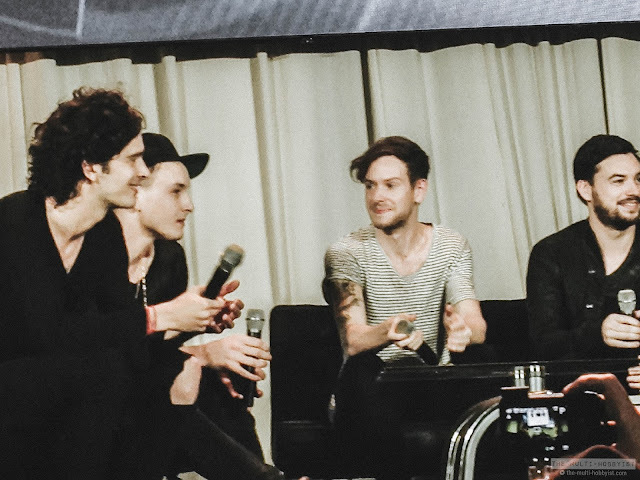 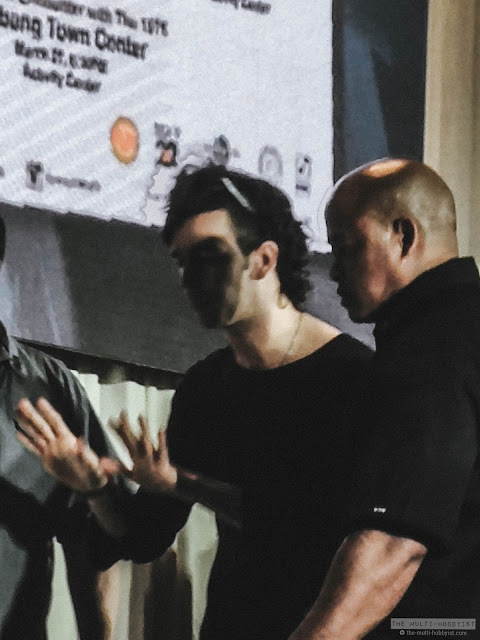 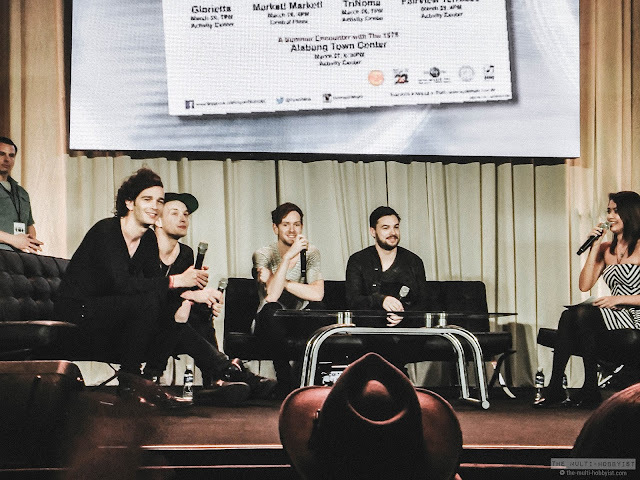 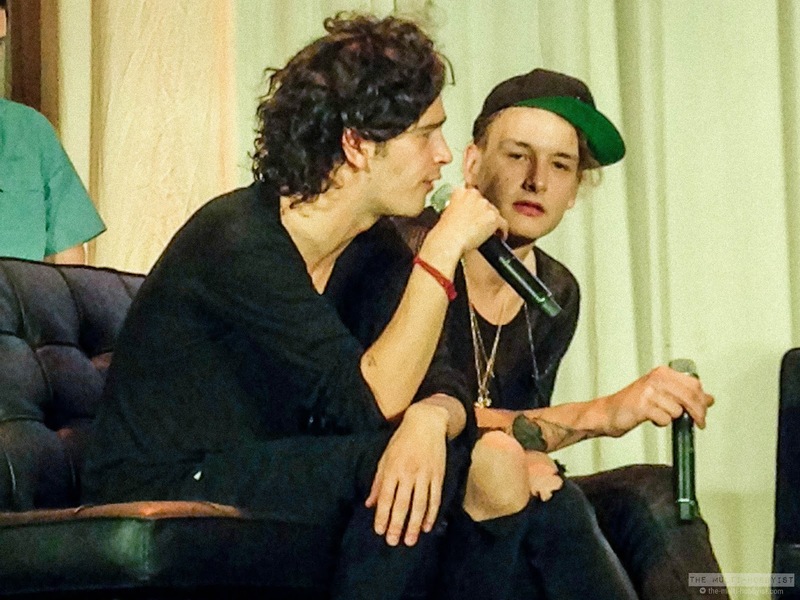 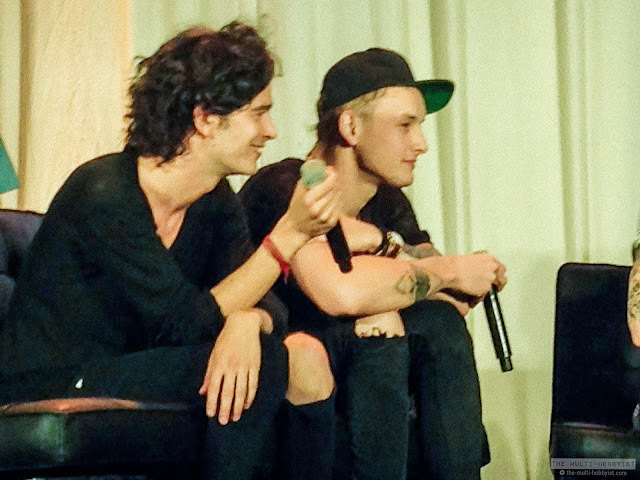 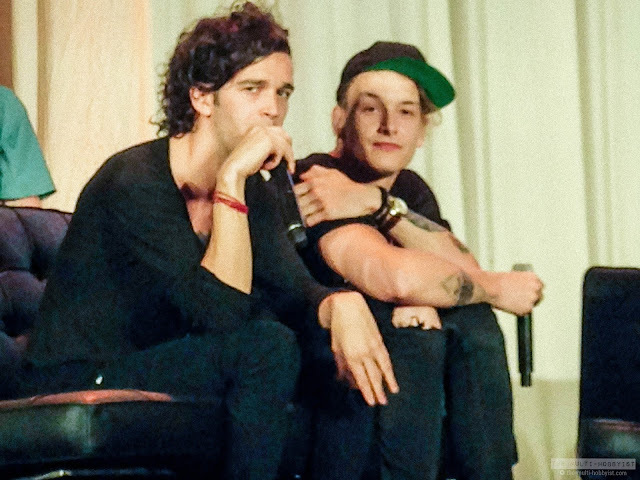 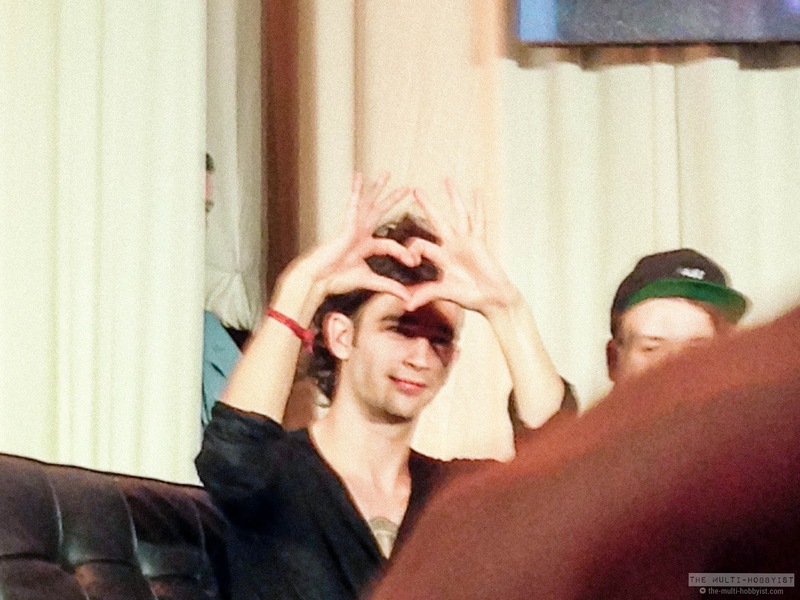 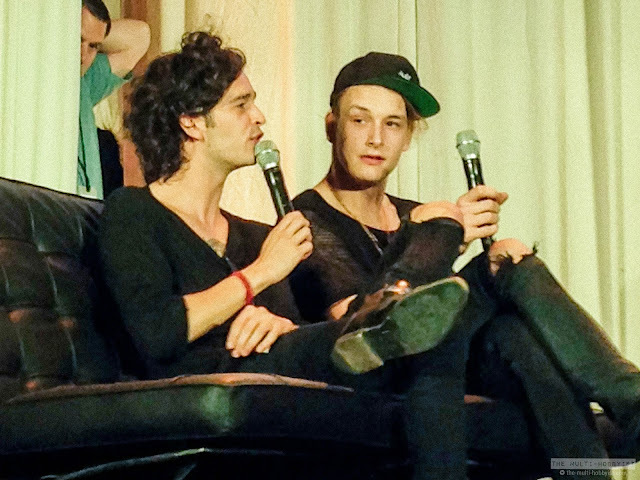 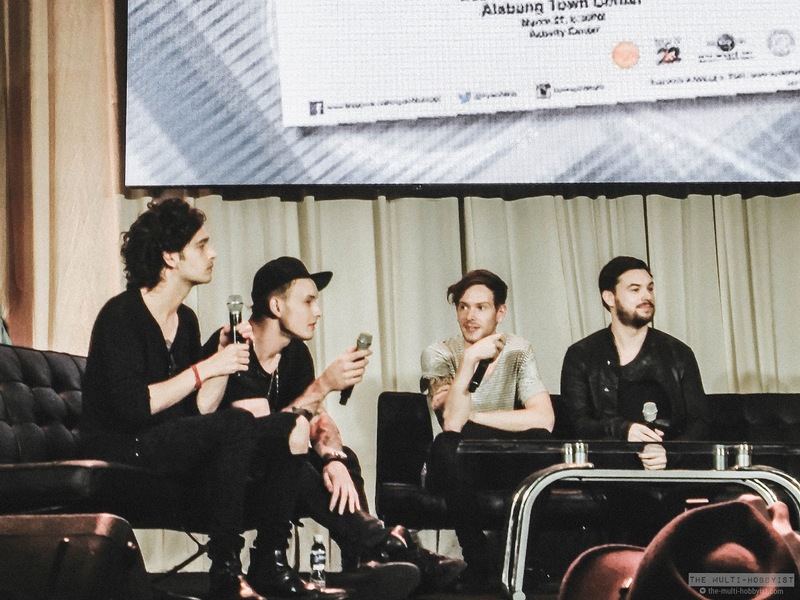 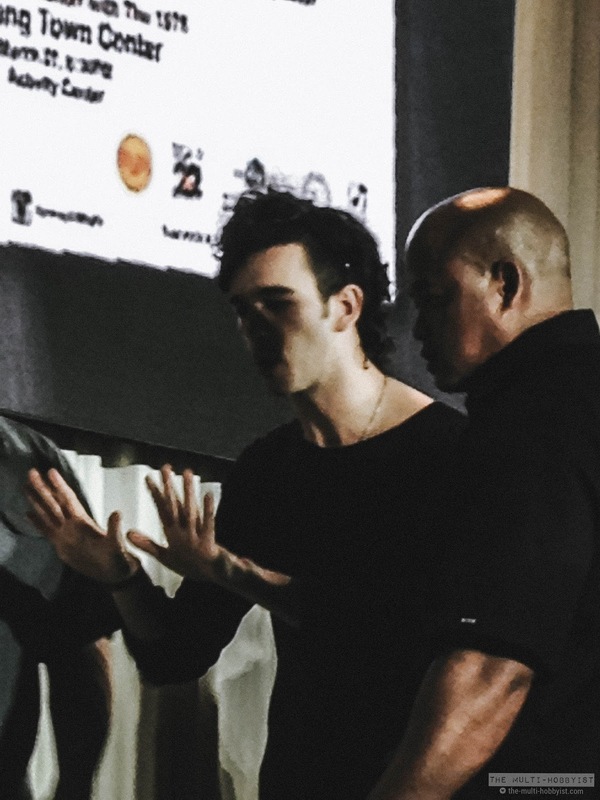 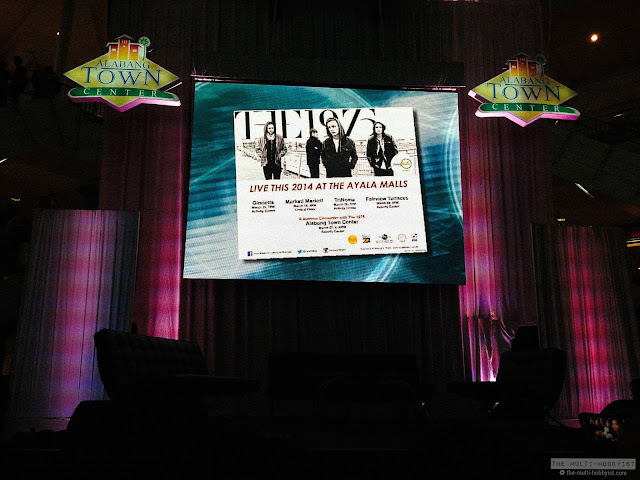 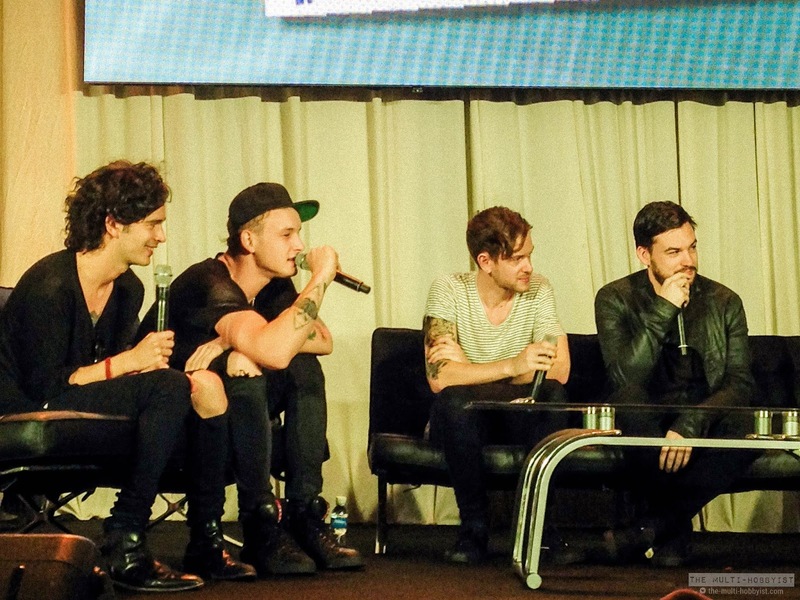 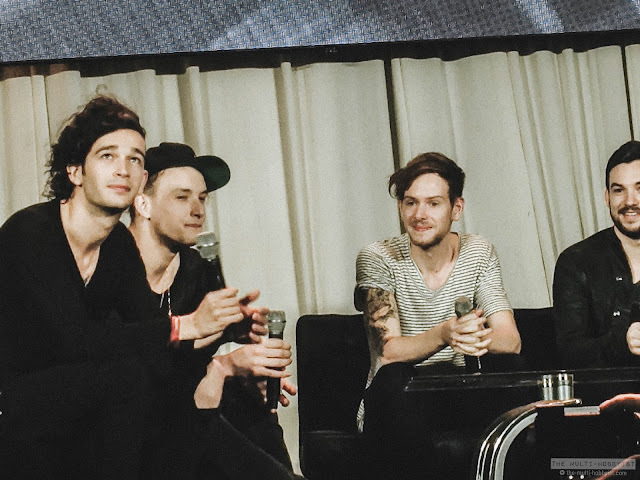 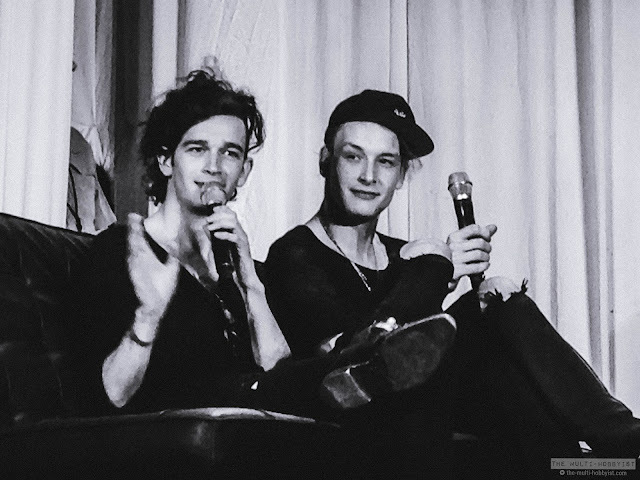 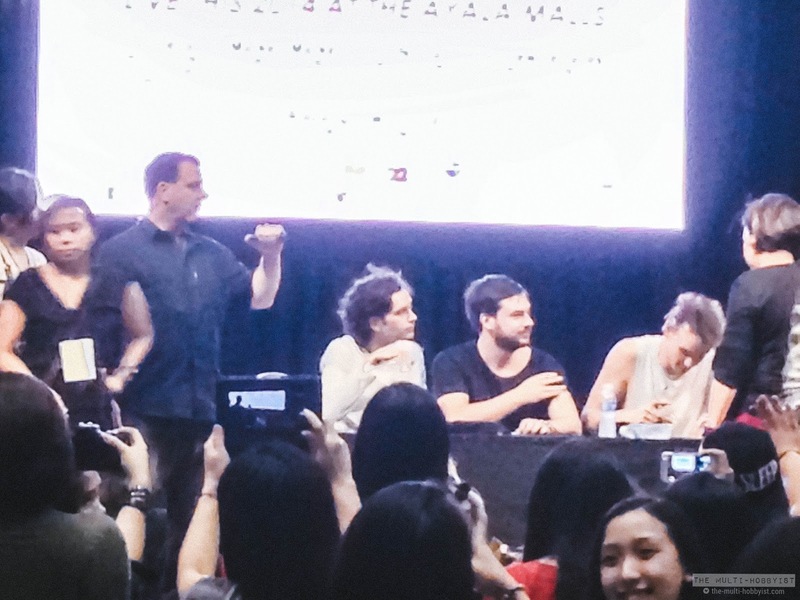 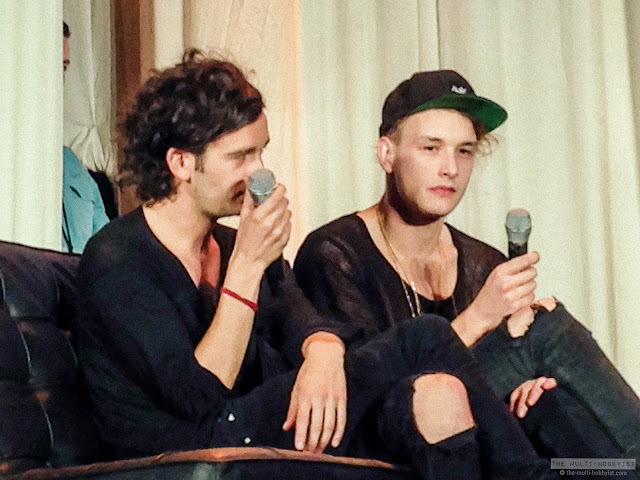 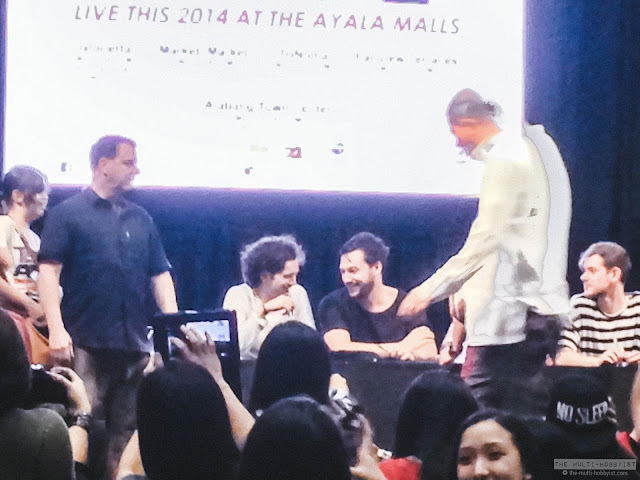 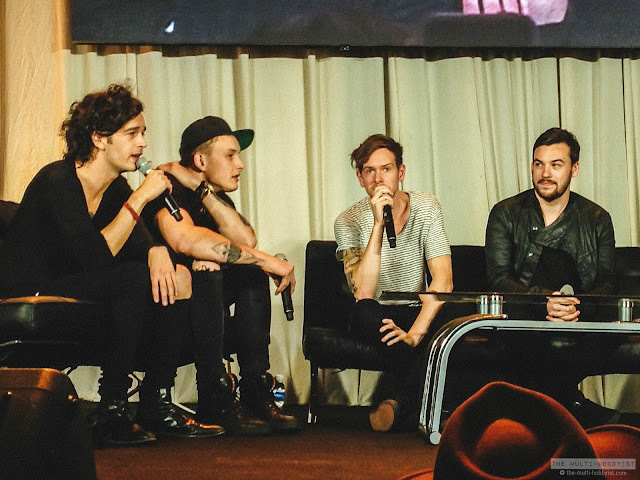 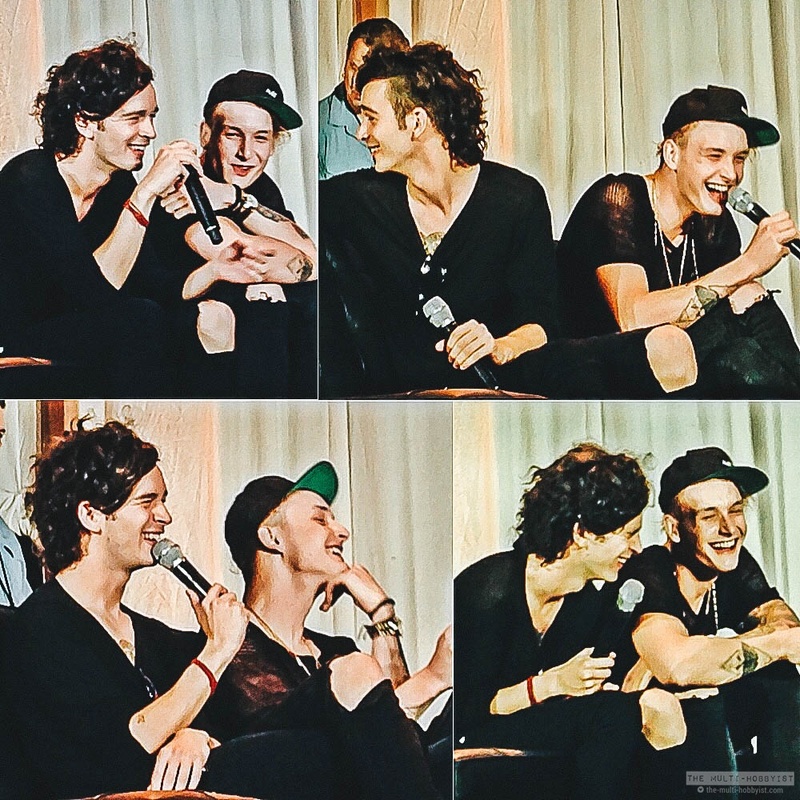 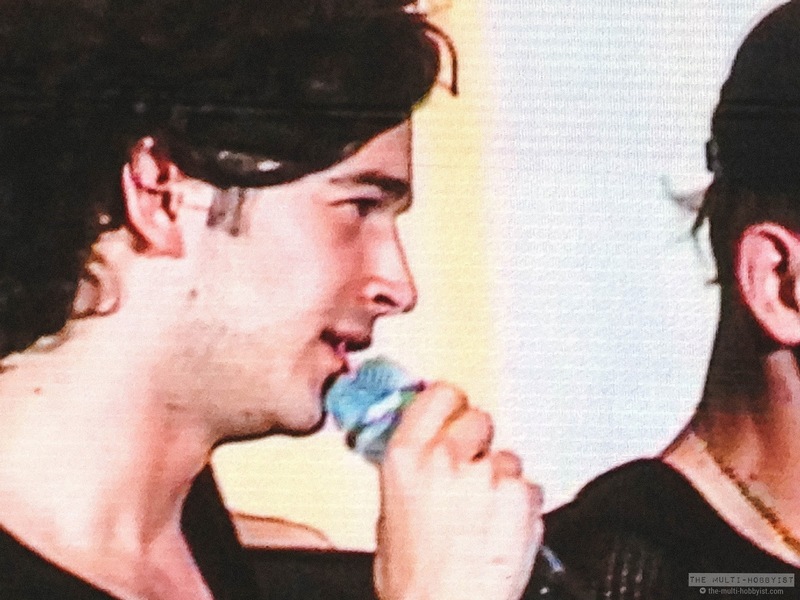 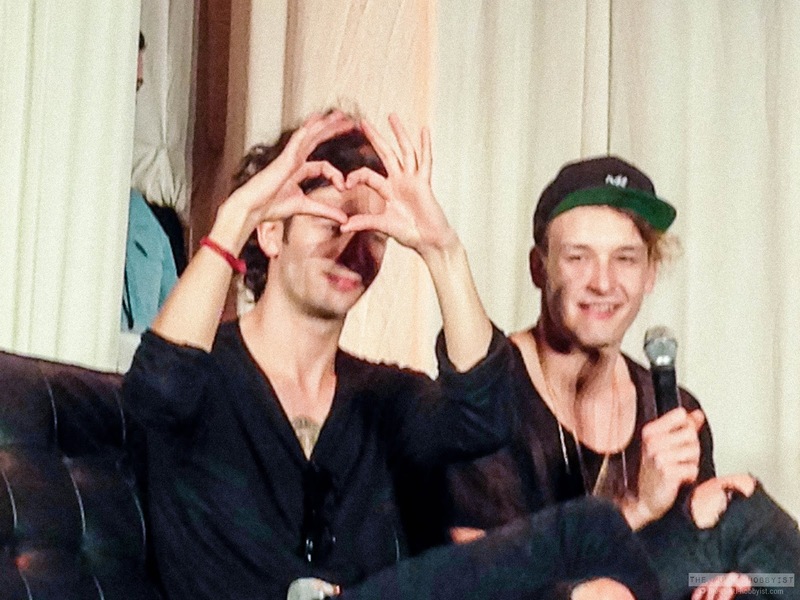 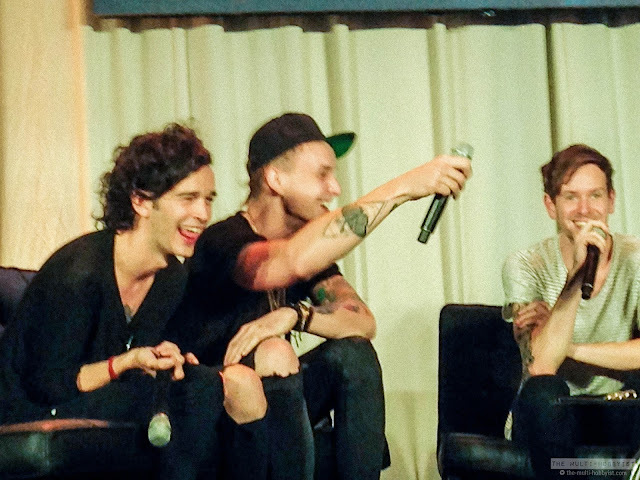 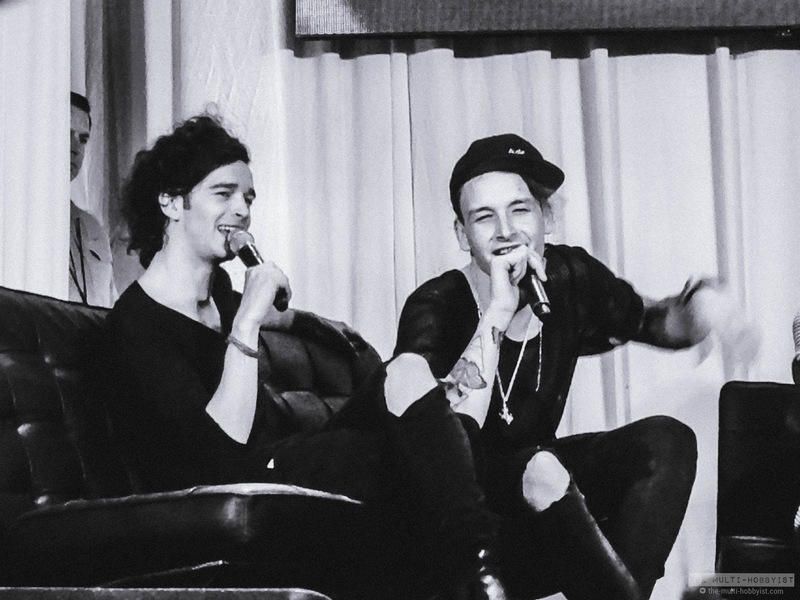 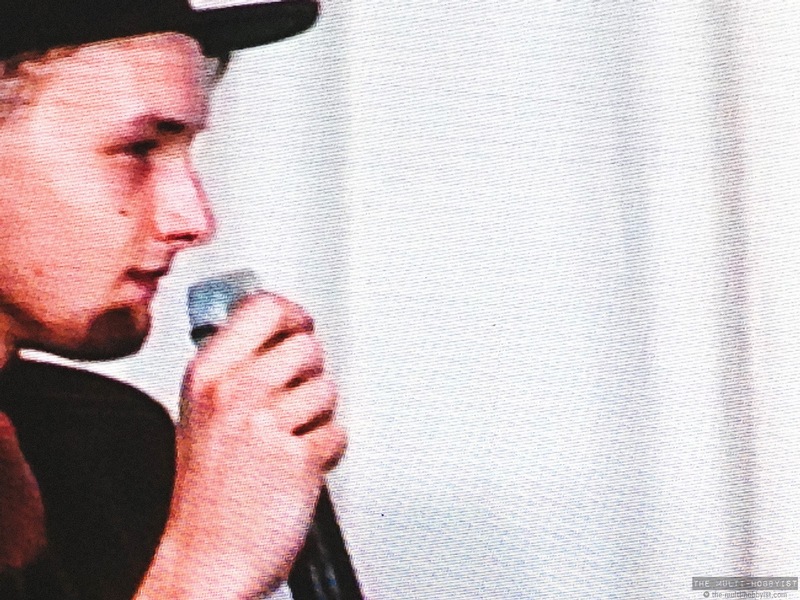 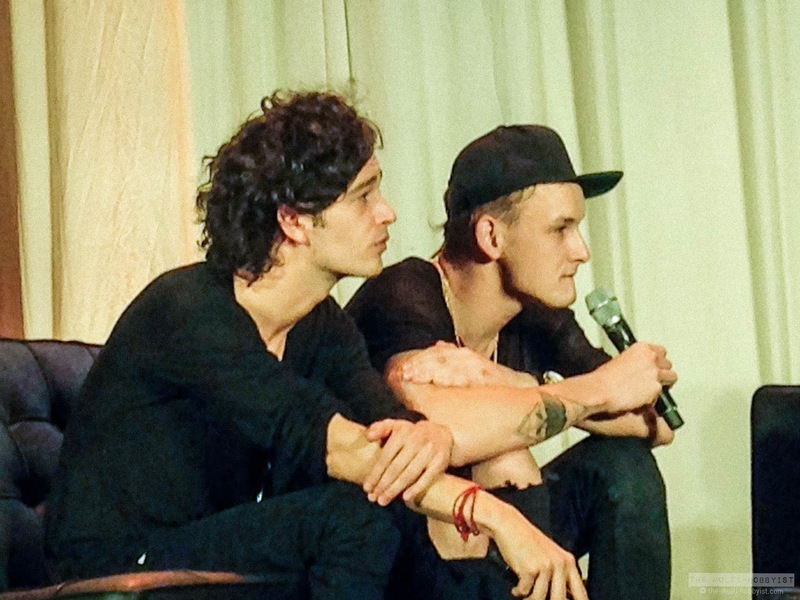 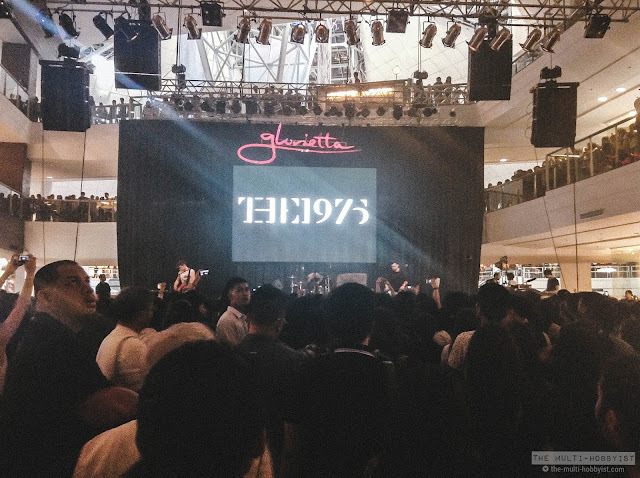 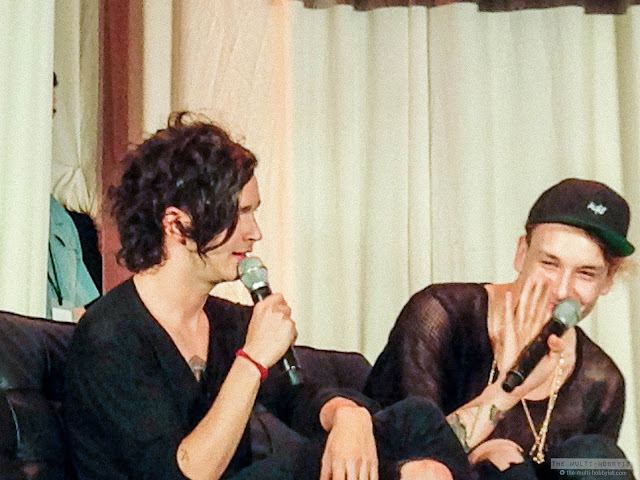 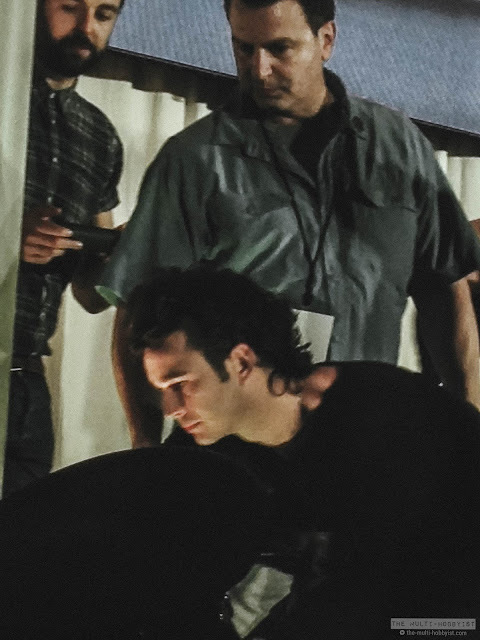 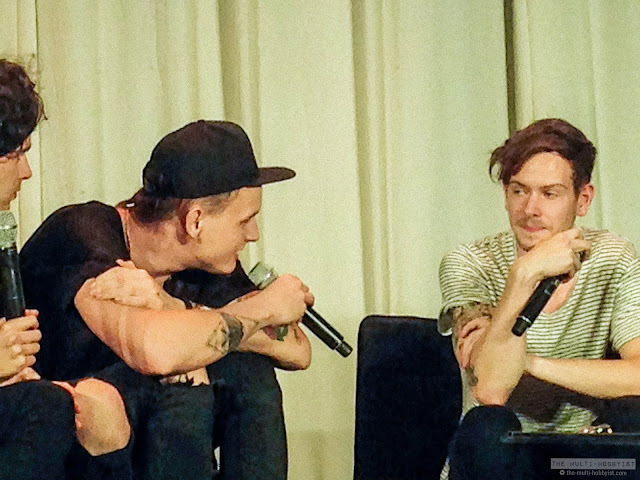 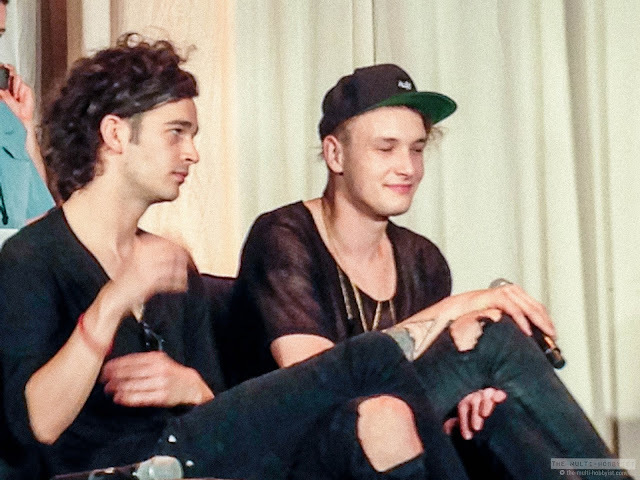 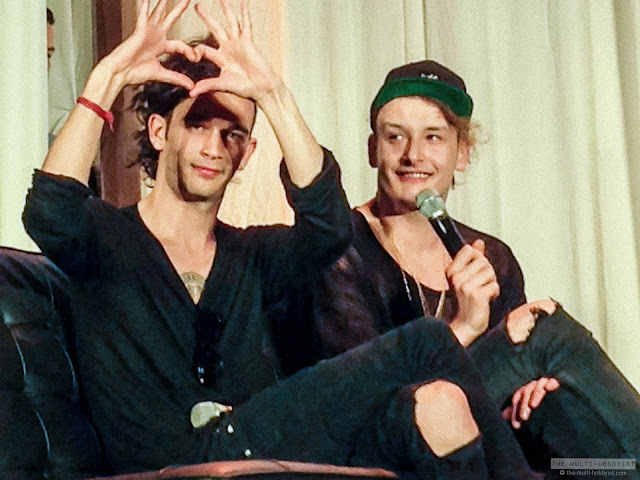 Three years ago, The 1975 went to the Philippines for the first time, to do a series of shows for Ayala Malls. 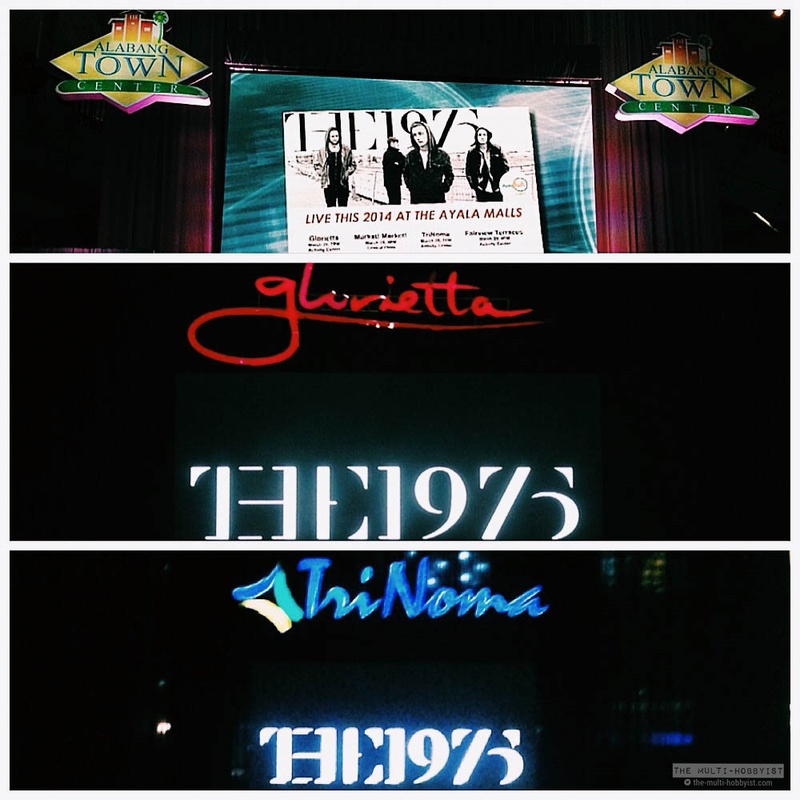 Like the fangirl that I am, I definitely wouldn't miss it, so I went to three out of the five shows they have. 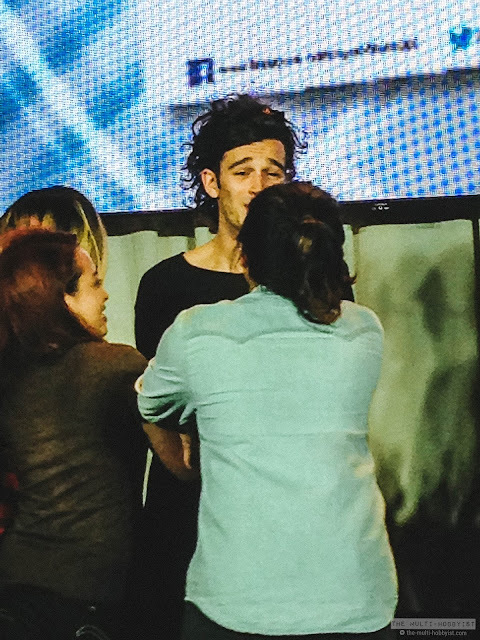 One of which, was a Q&A/meet and greet event, where I met, held, smelled, touched and hold Matty freaking Healy of The 1975. 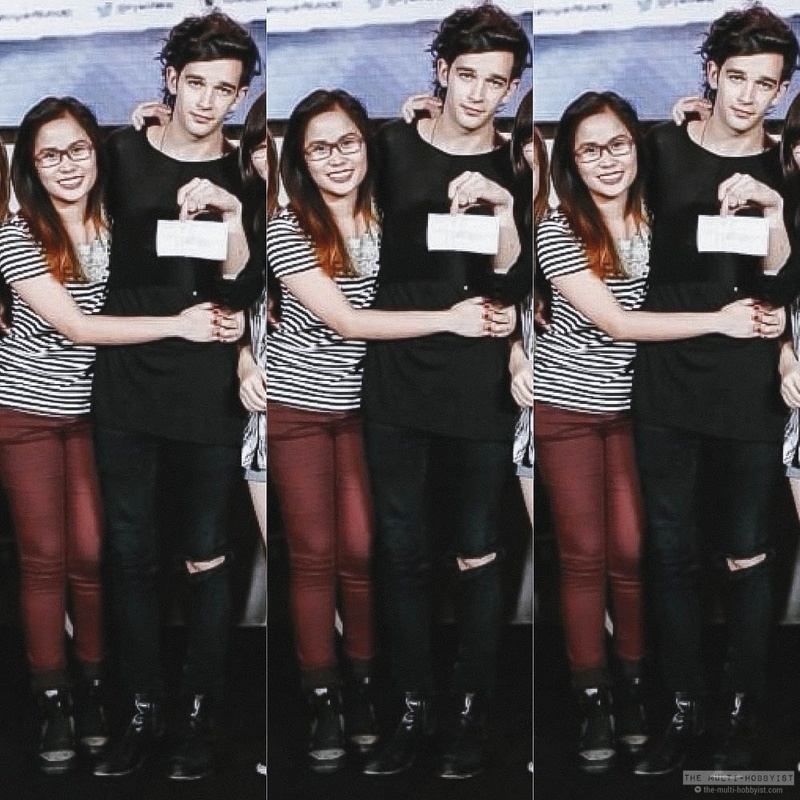 I was very *~blessed~* to have a photo with him and to be a part of this special show. 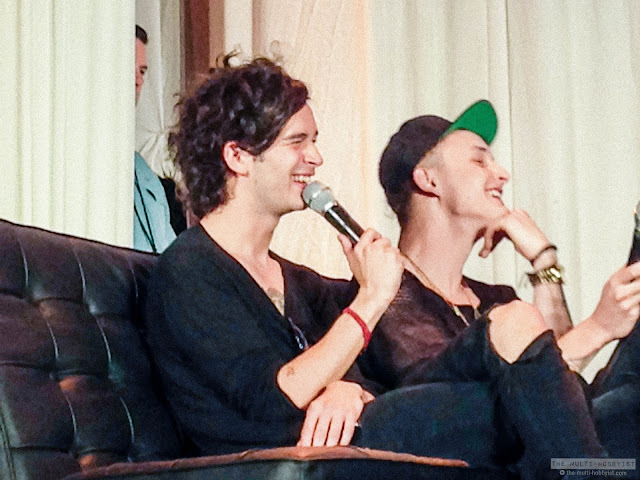 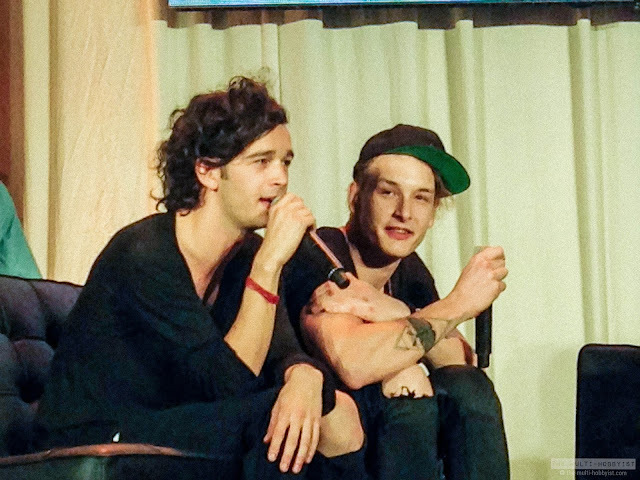 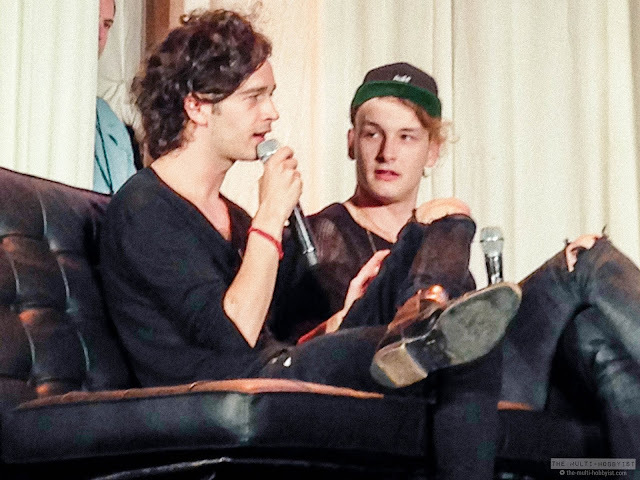 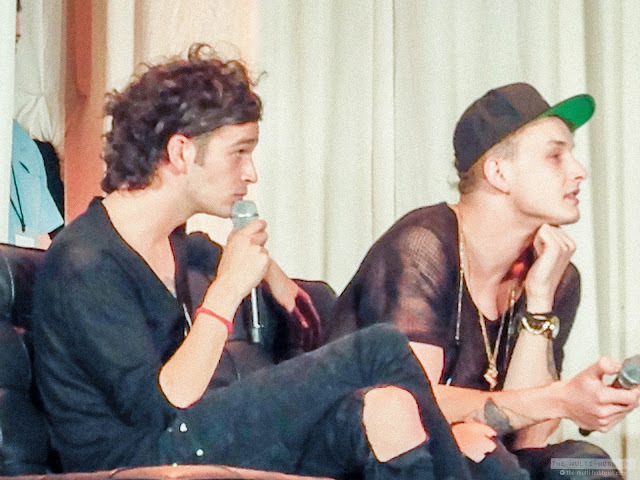 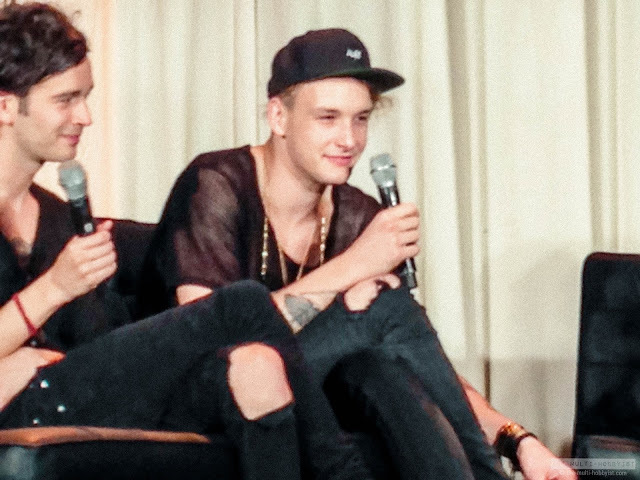 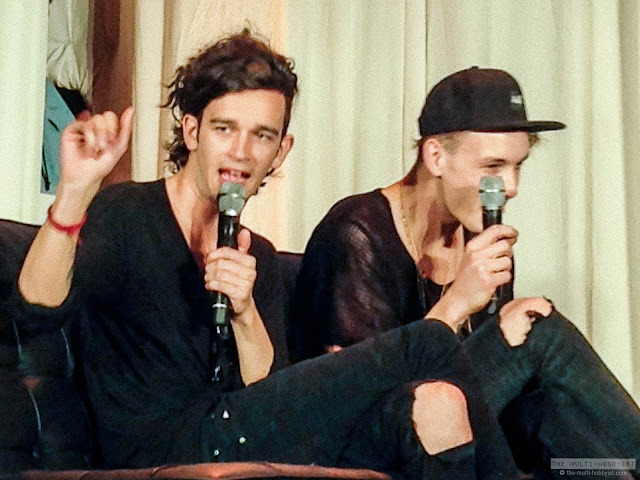 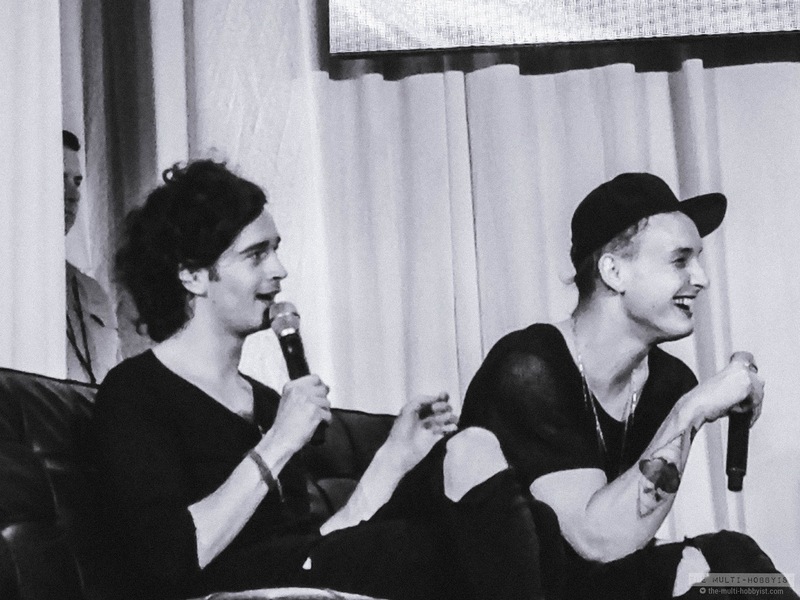 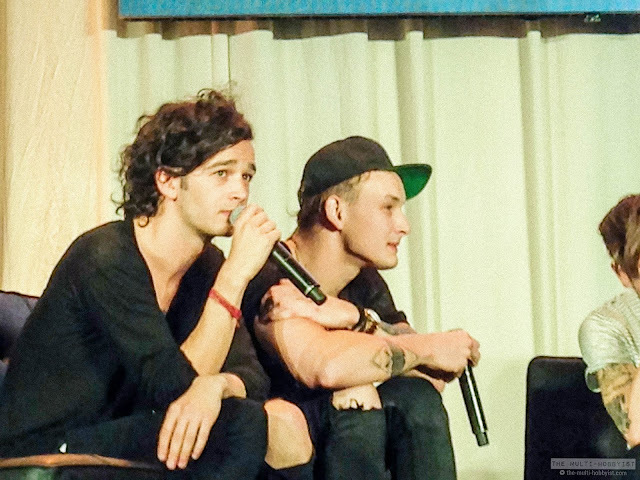 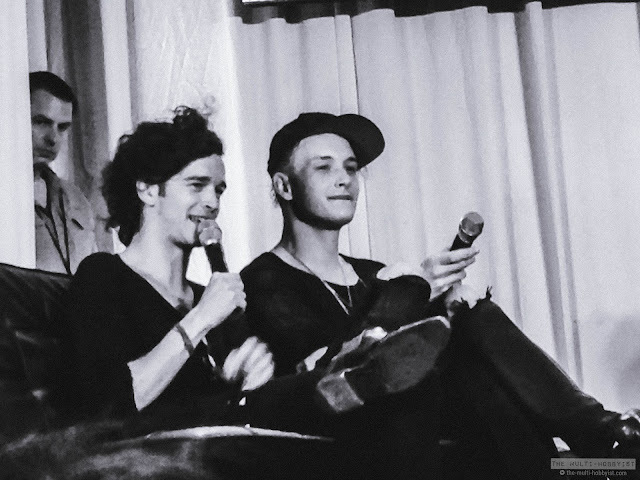 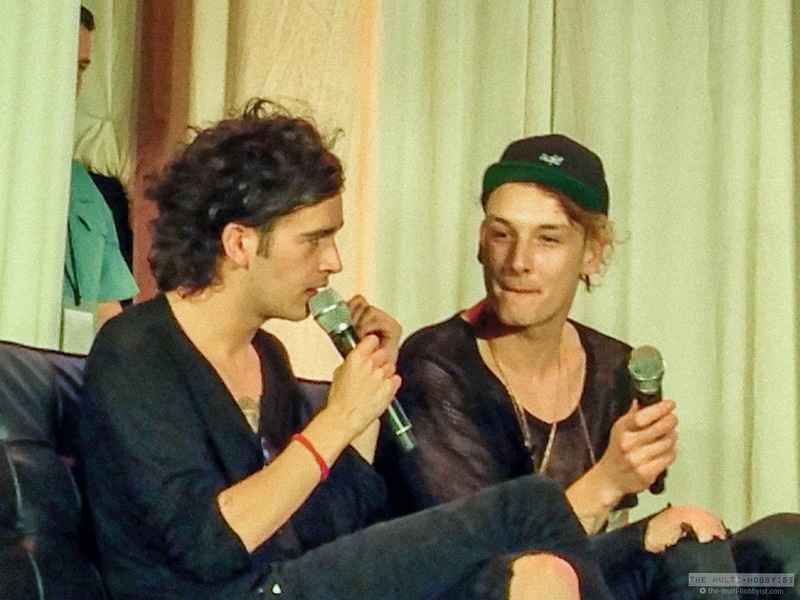 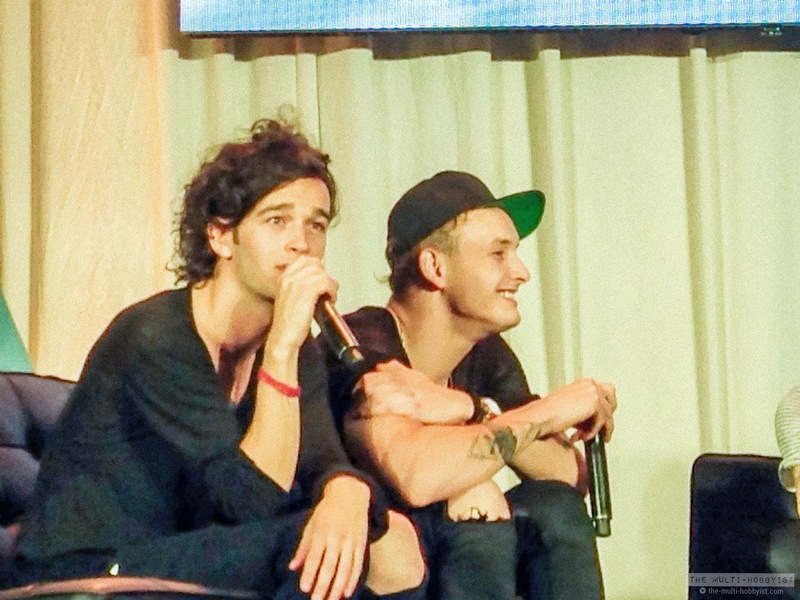 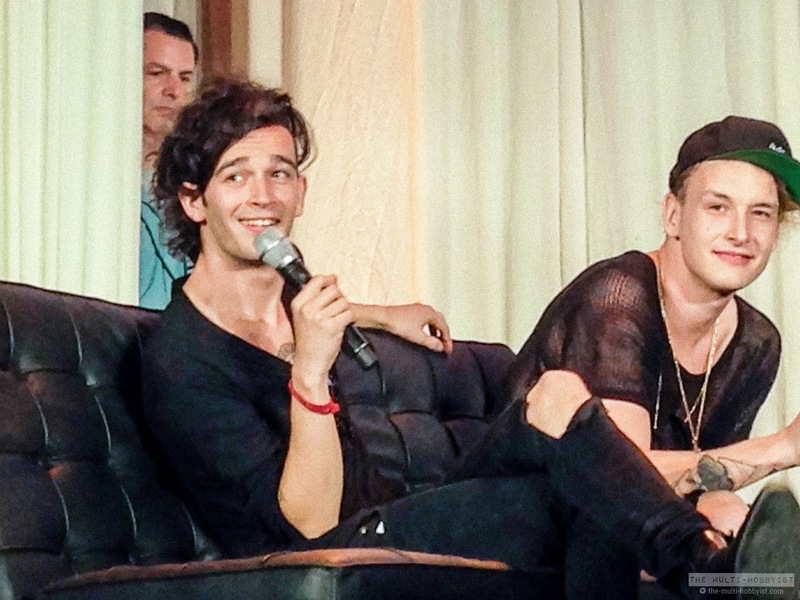 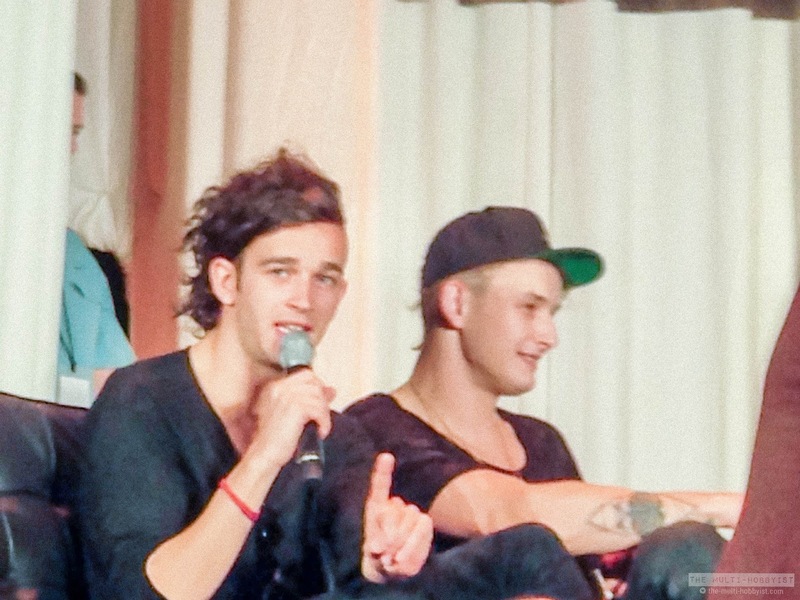 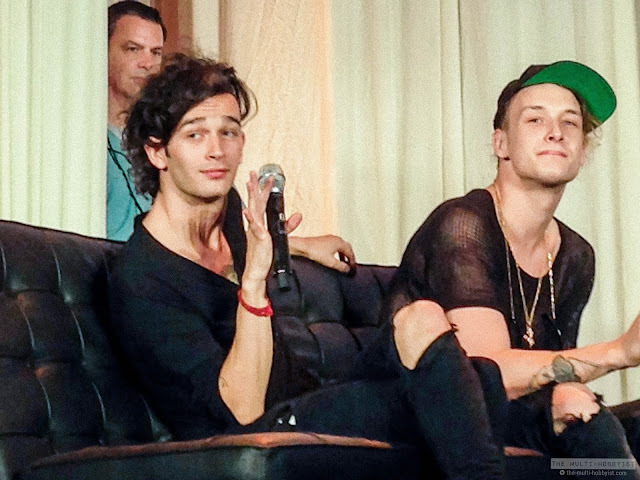 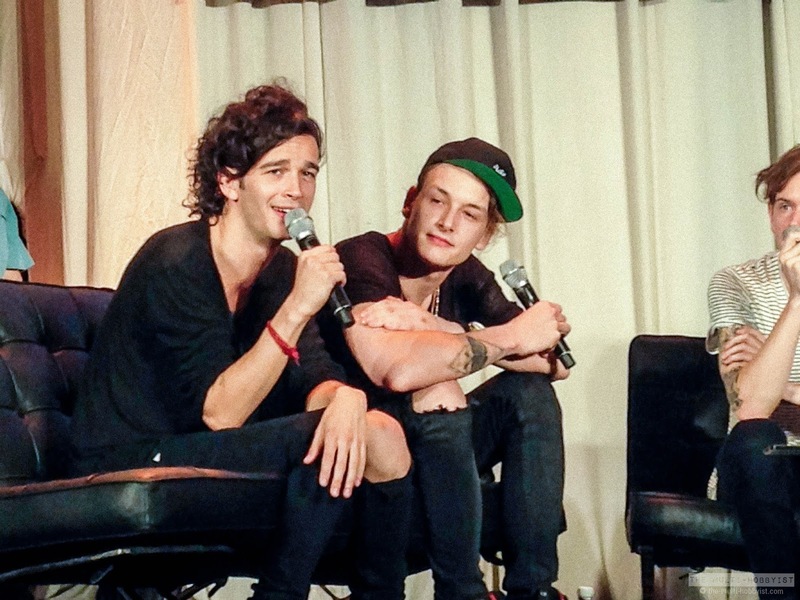 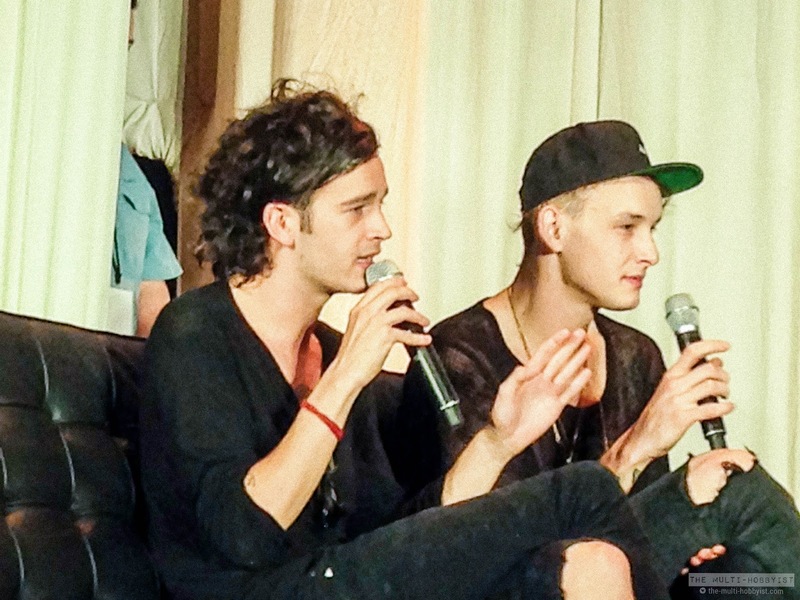 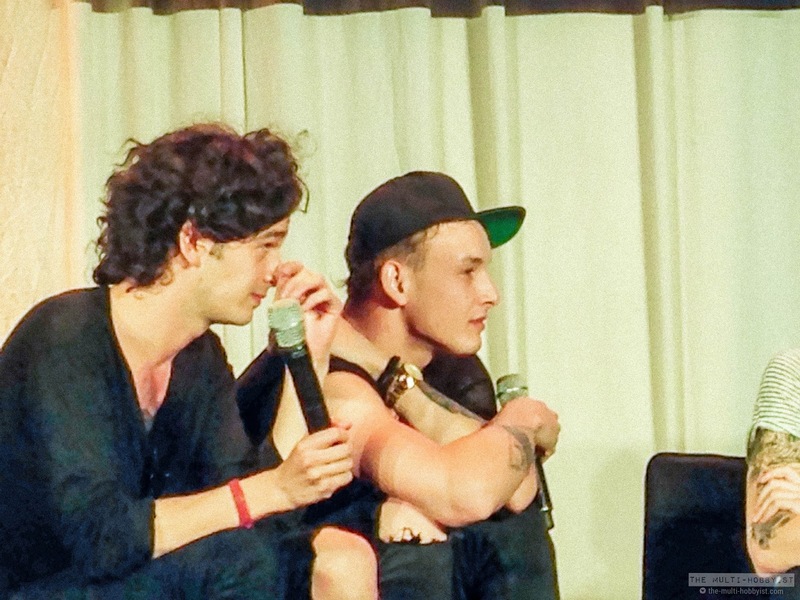 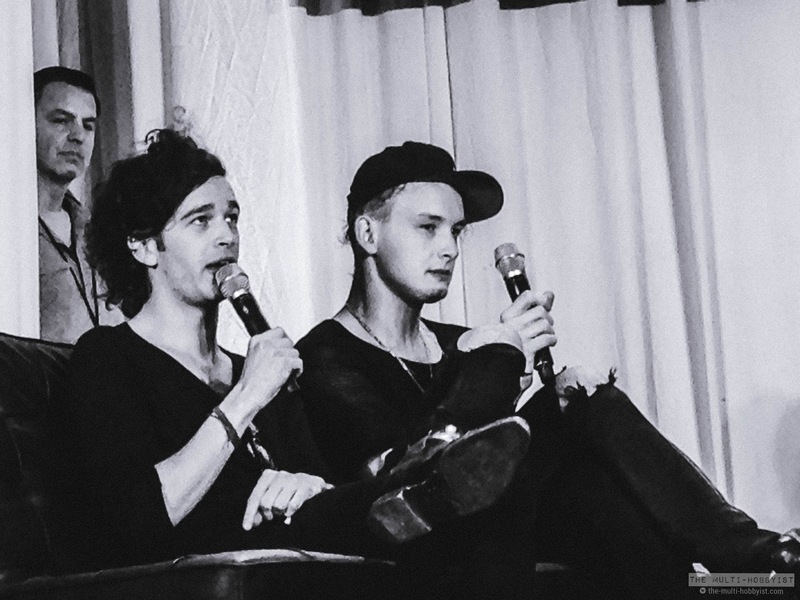 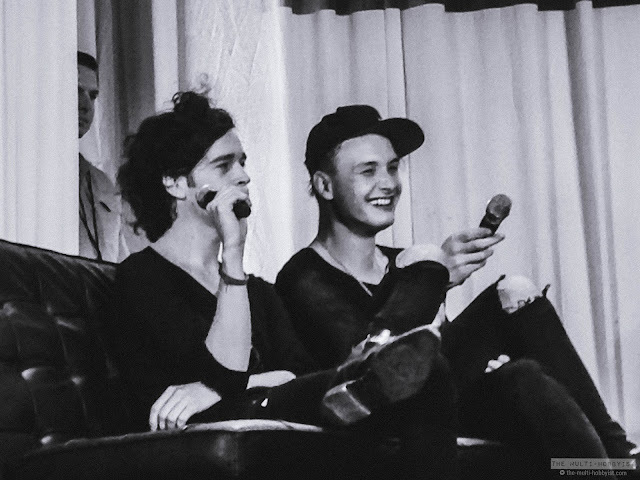 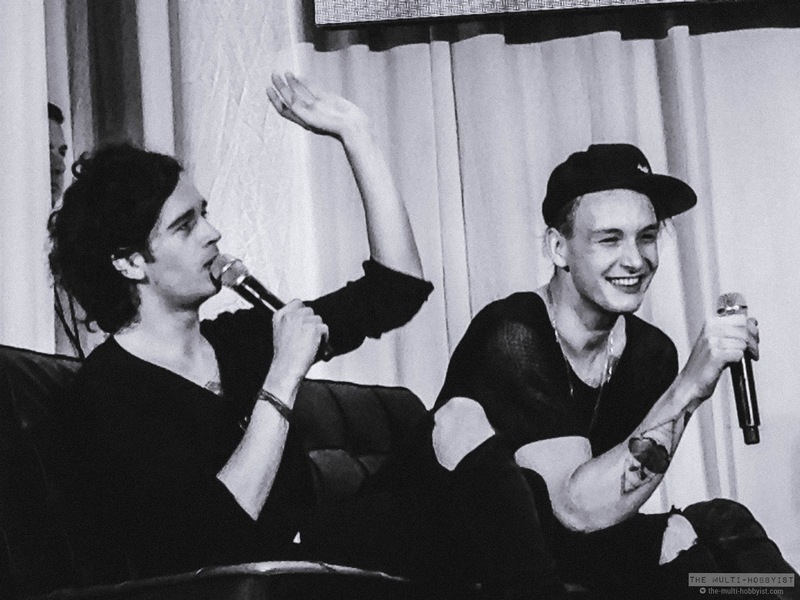 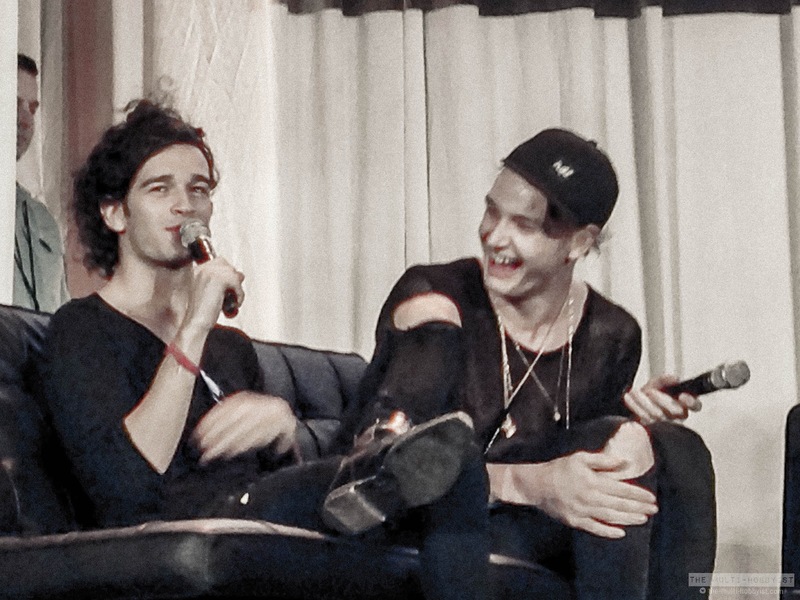 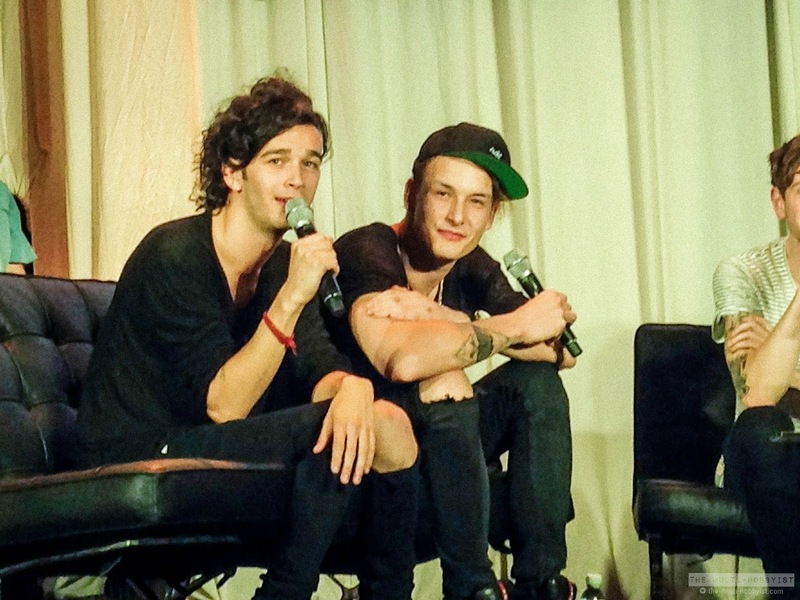 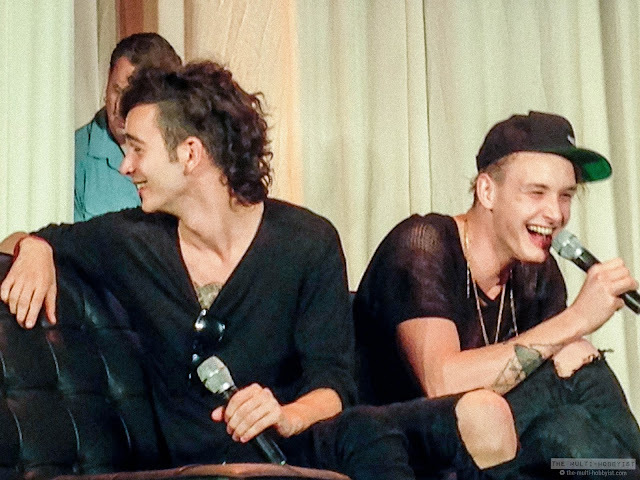 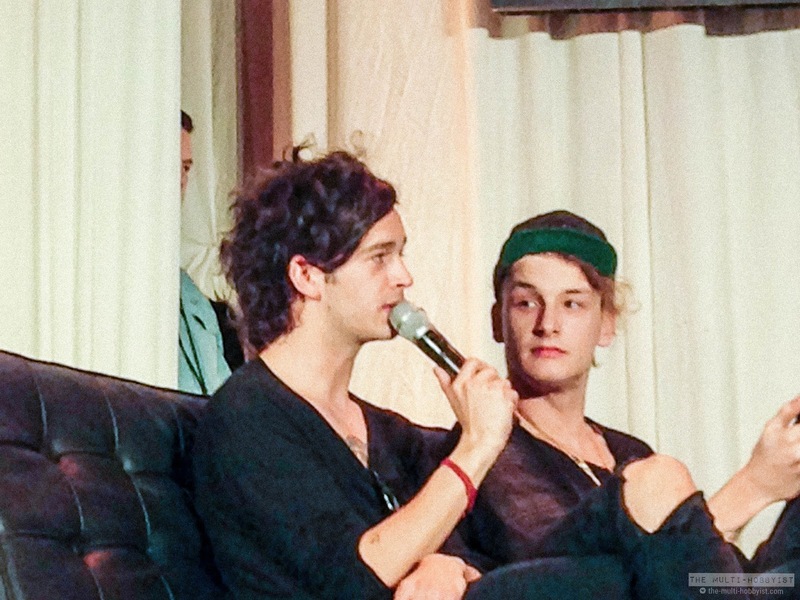 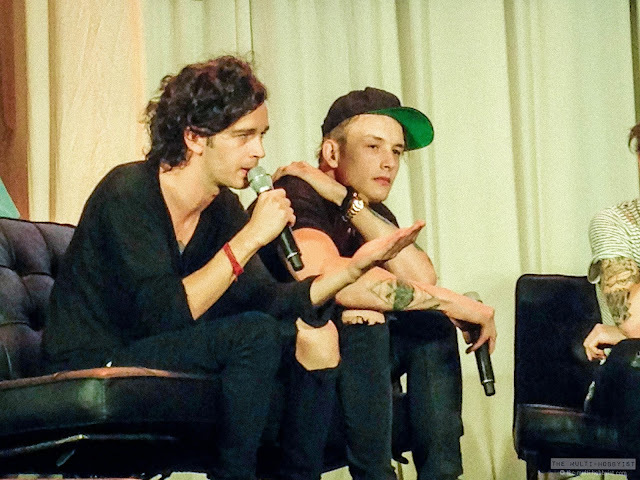 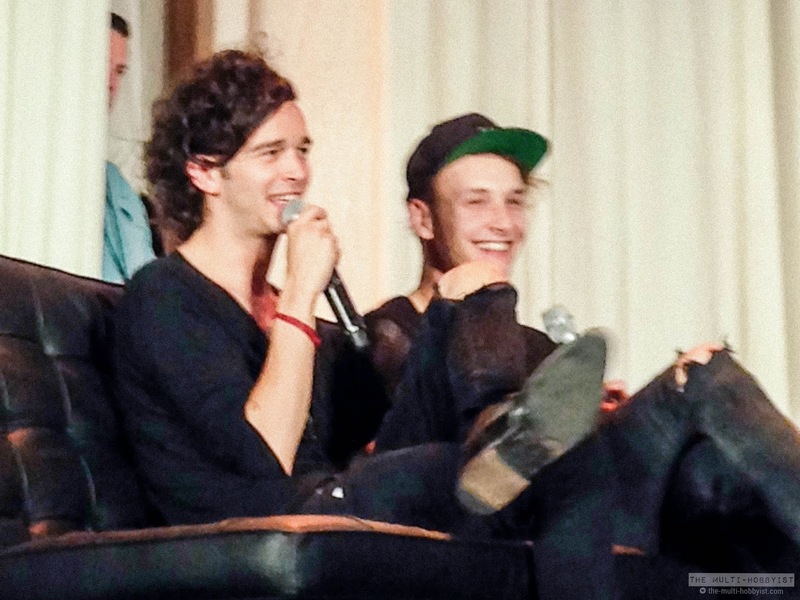 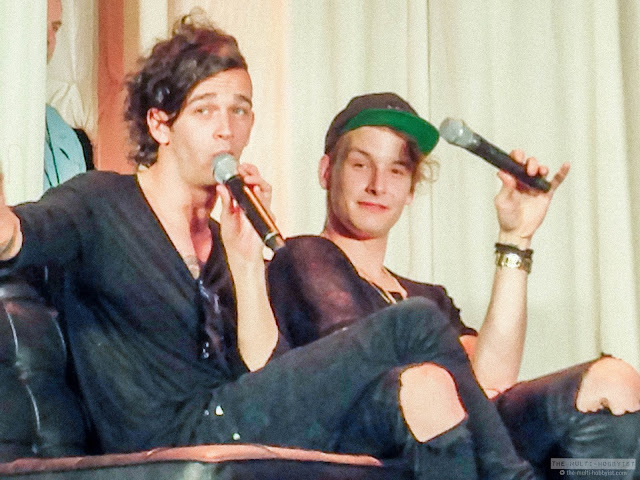 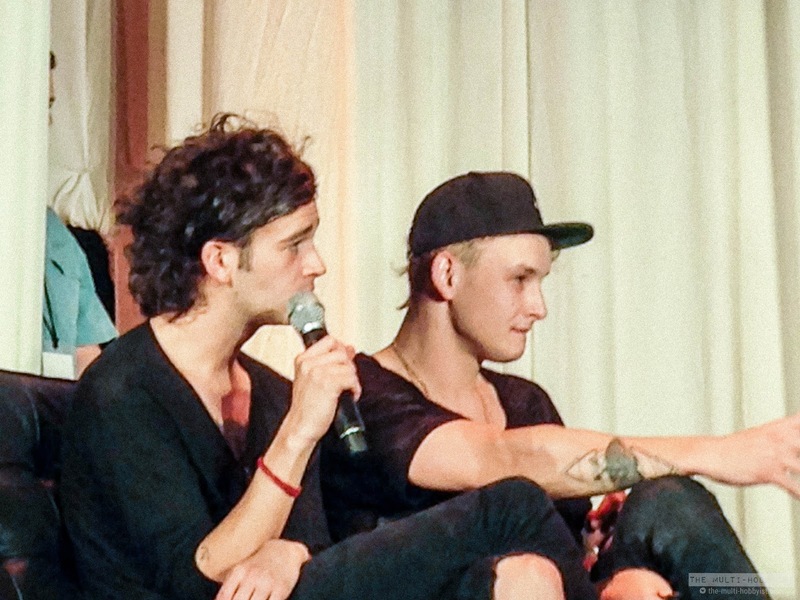 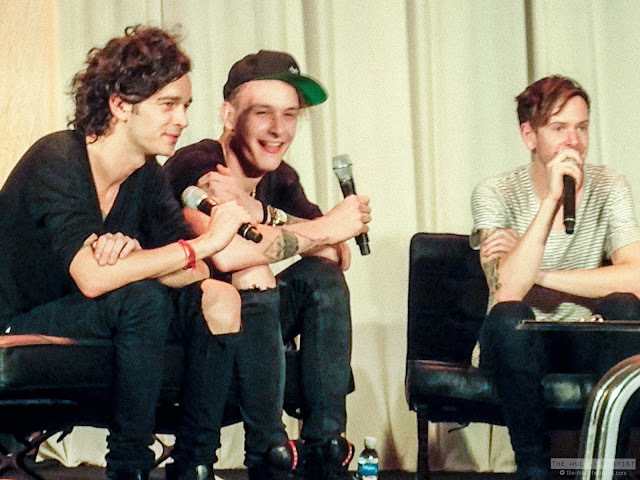 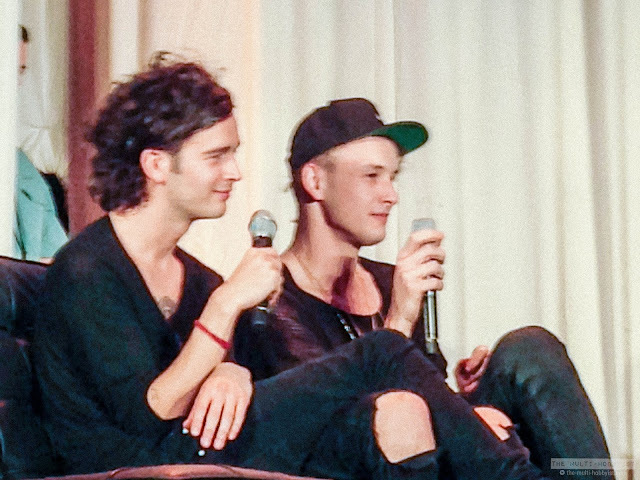 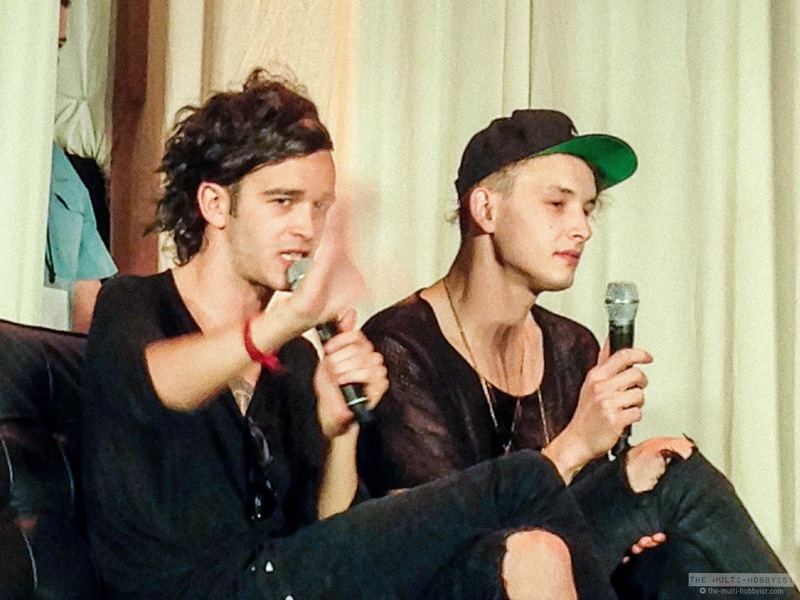 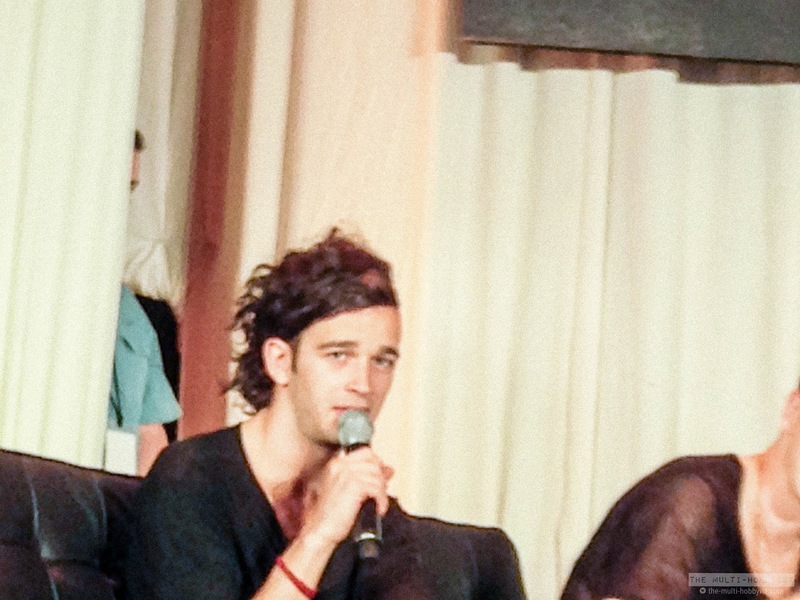 I even got to record the entire Q&A portion with The 1975! 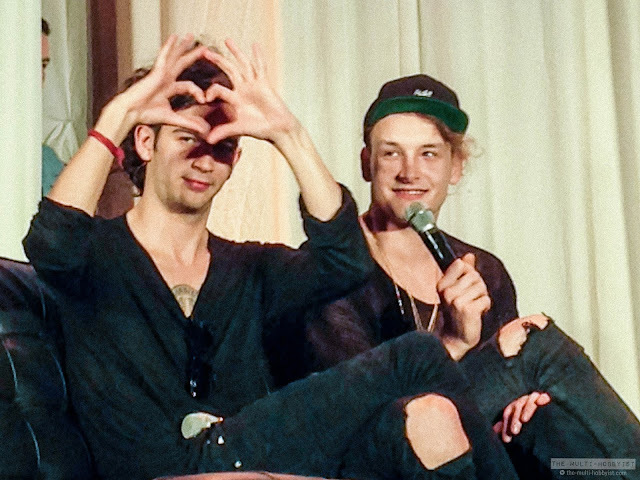 In fact, this is my sixth most watched video, with 25,000 views and counting! Watch the video below, but just to warn you: do not watch this with your volume in full blast. 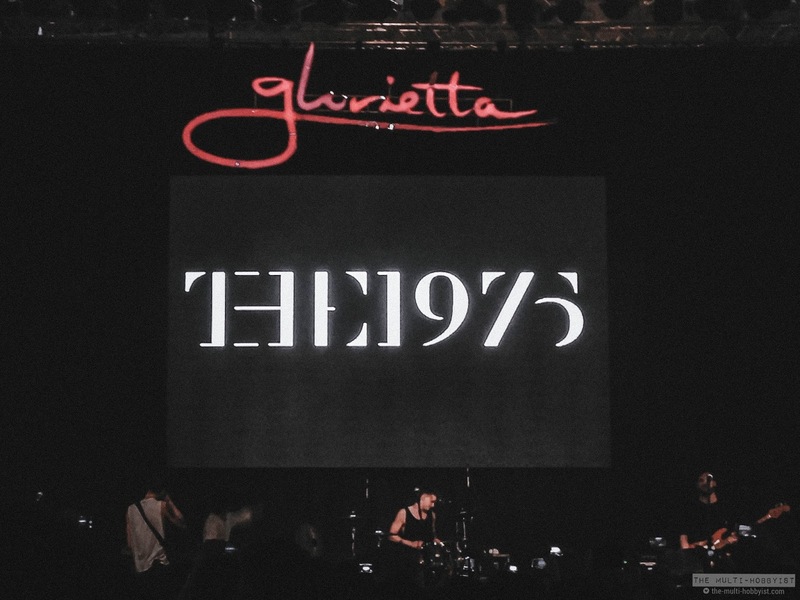 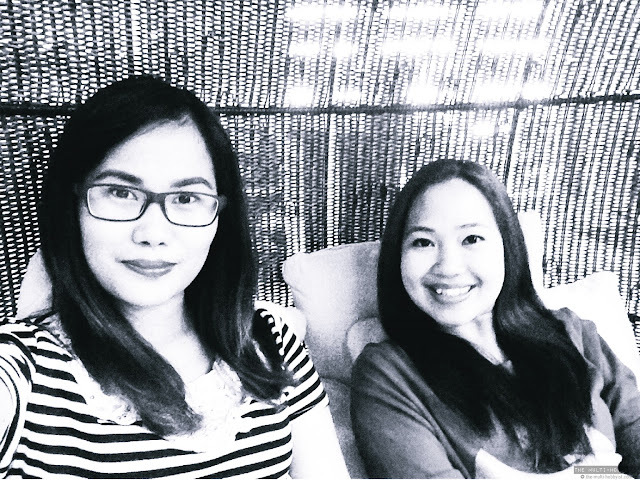 So to reminisce more, here are the photos of that very memorable weekend! 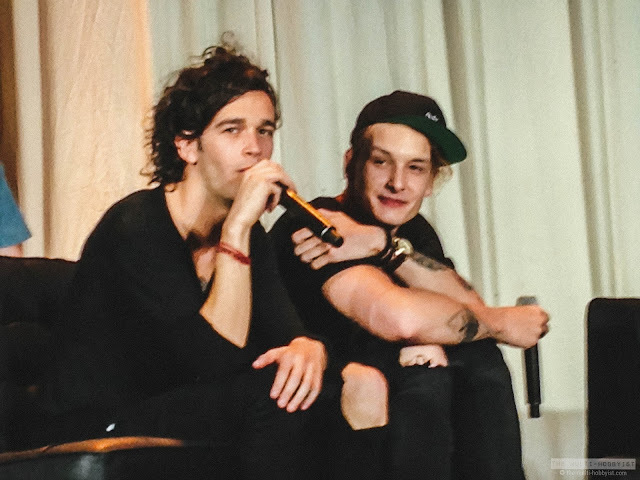 I met Matty Healy and I got a photo to prove it!